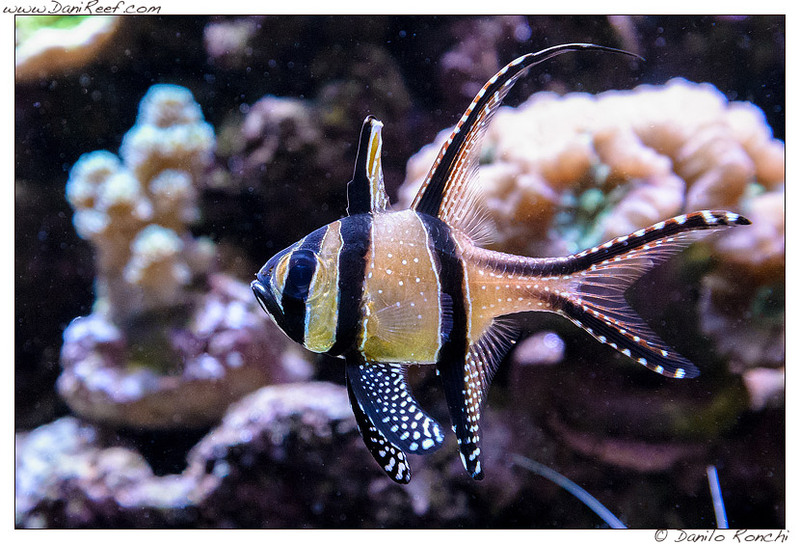 I met Gianluca during one of our MagnaRomagna Pizza & Aquariums dinners and immediately Gianluca had shown me some pictures taken with his smartphone. 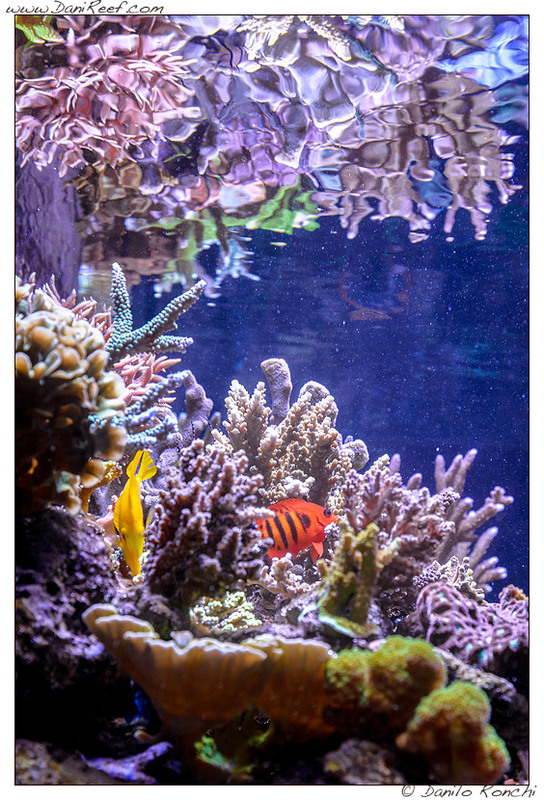 What I saw was a great tank, filled with beautiful corals and fish, a thing not so easy to see around, and so the desire to see it, has definitely grown, because, as you can see, the aquarium is truly amazing. 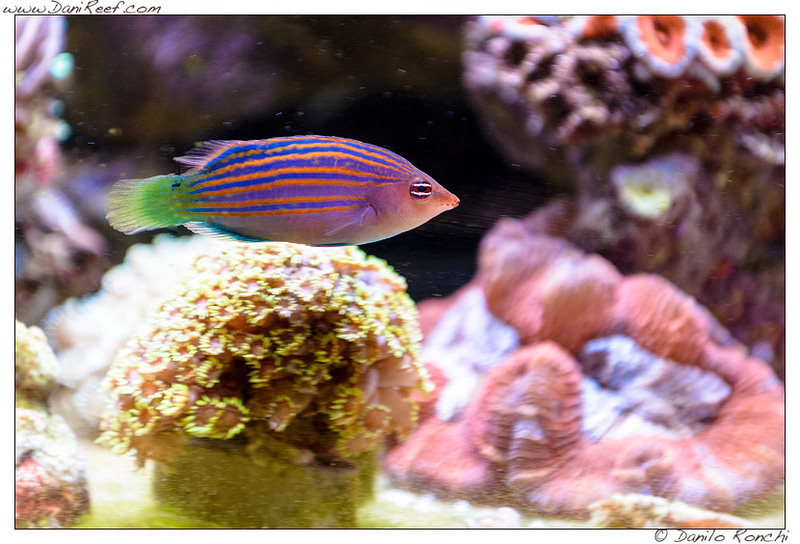 The aquarium is in fact truly magnificent and imposing with its 150 cm wide and 750 liters total gross (aquarium and filtration systems). 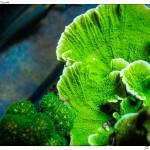 Let’s see what Gianluca has to share with us. 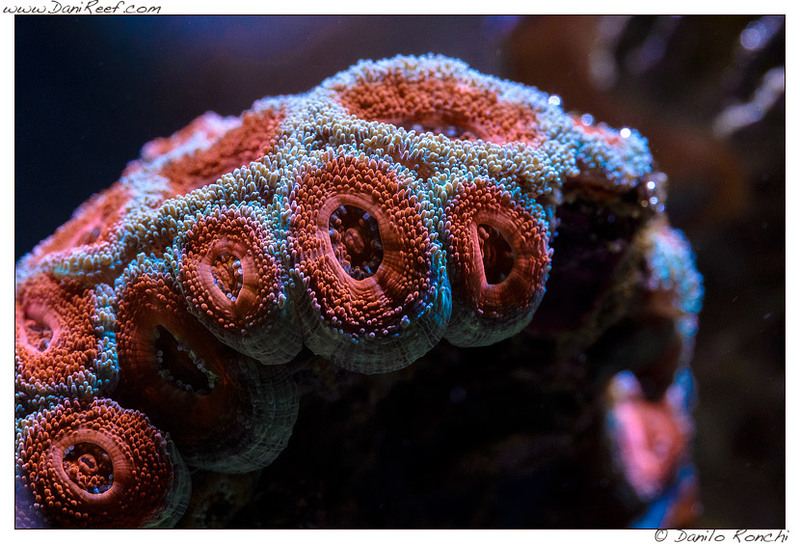 When do this passion started? 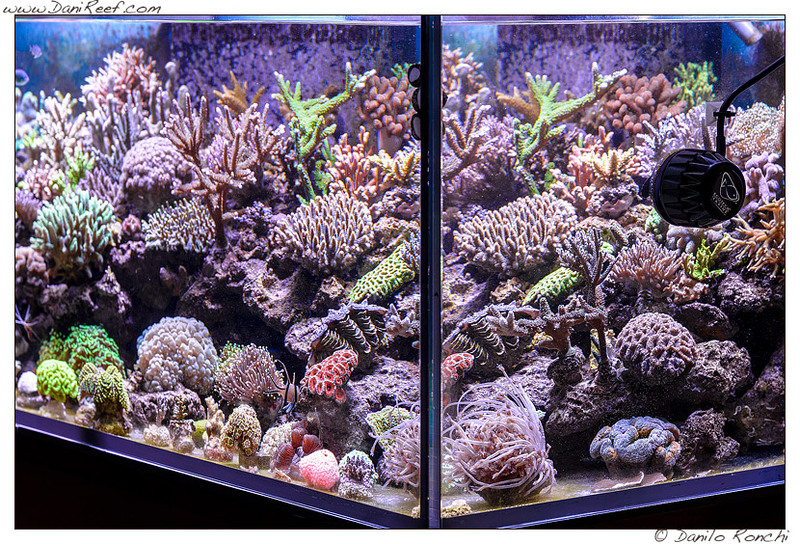 And which aquarium did you have at the beginning? 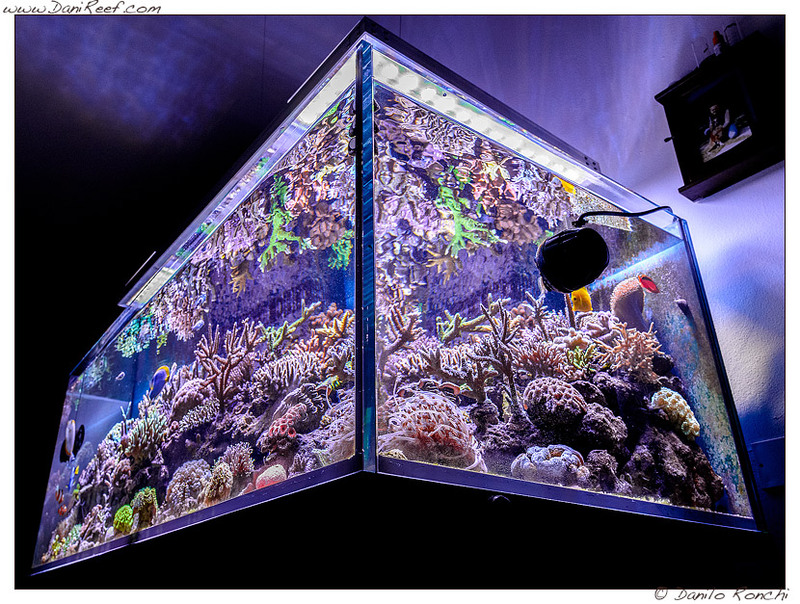 Let’s begin to talk about your aquarium, from who did built it, what are its size and its features. 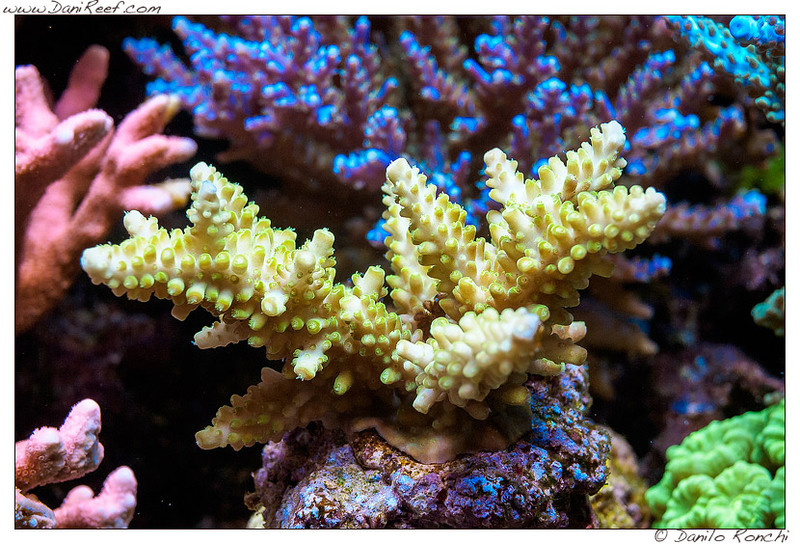 And now, what are you using at the moment? 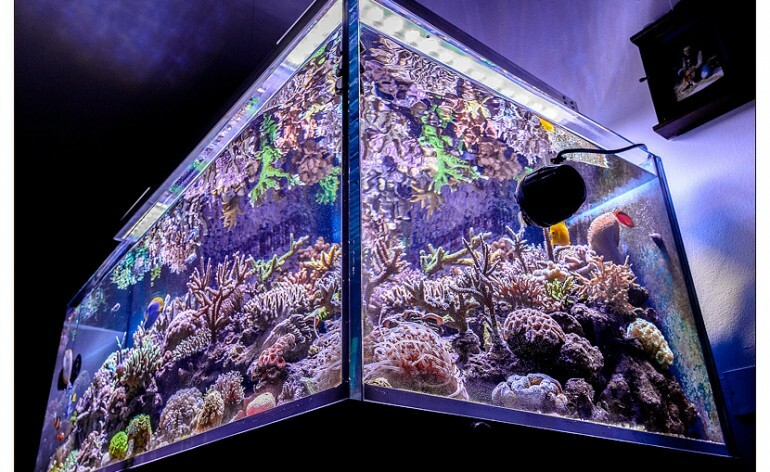 What technique do you use for such a magnificent aquarium? 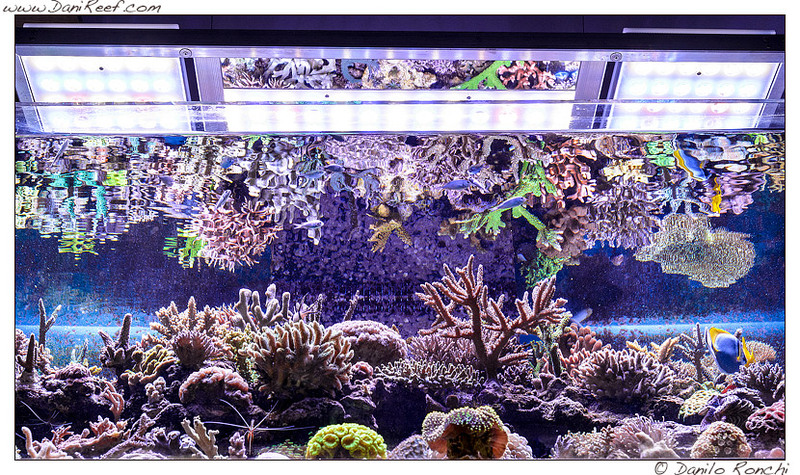 In fact, we are also very happy with our calcium reactor LGMAquari LGR 701 SP (review) so we find easy to understand your satisfaction. 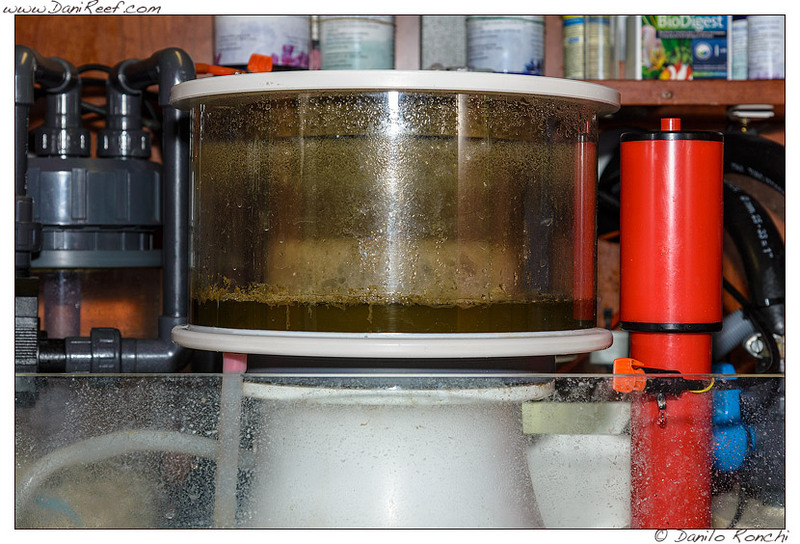 And which return pump do you use? 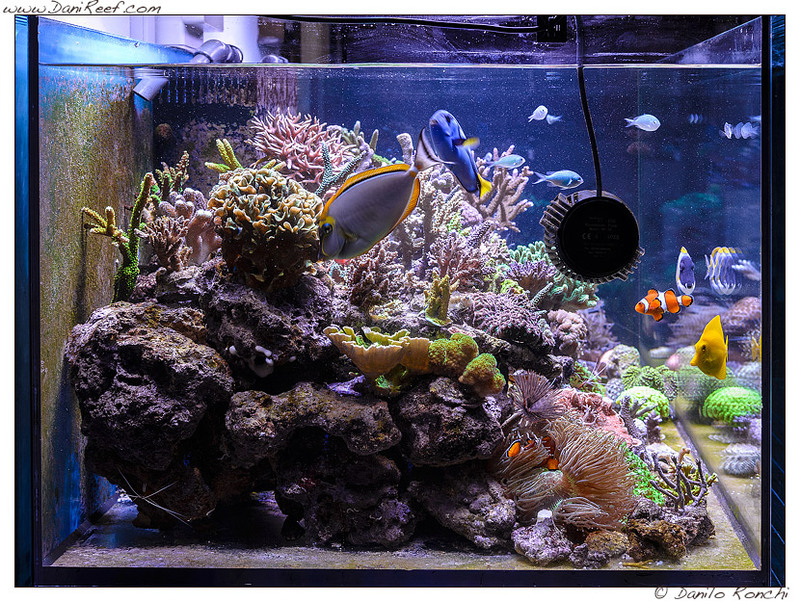 “I’m using a really powerful Newa pump, the New-Jet 6000 with which I do pretty much everything. 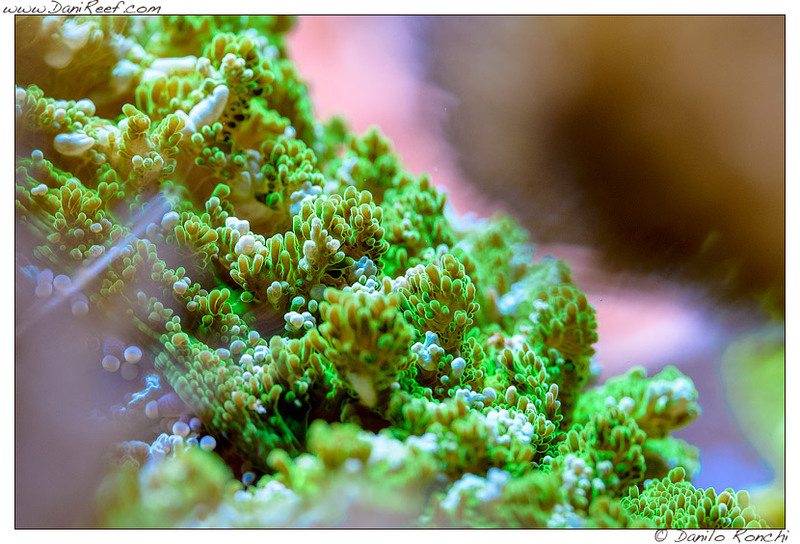 With it in fact I charge the two charges, the calcium reactor, the chiller in the summer, a fluidized bed with activated carbon and zeolite reactor”. 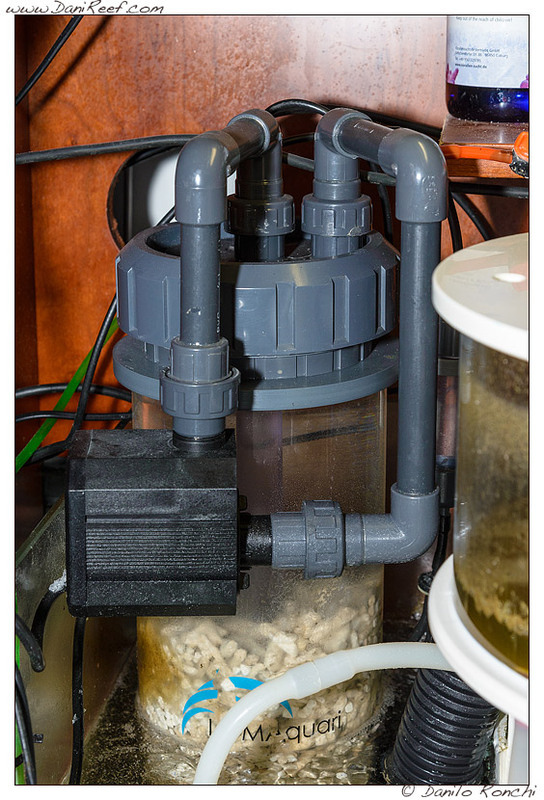 Very impressive, although the use of a single return pump in a system like yours with two distinct discharges is a bit ‘a shame given that you could use two pumps and have greater security in case of failure or breakage. 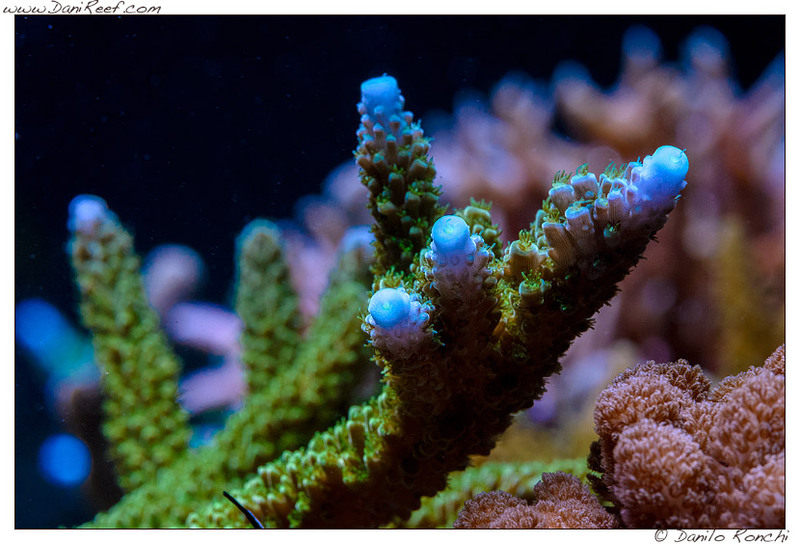 We talked about the skimmer and calcium reactor, but what do you say about the lighting you use on your marine aquarium? 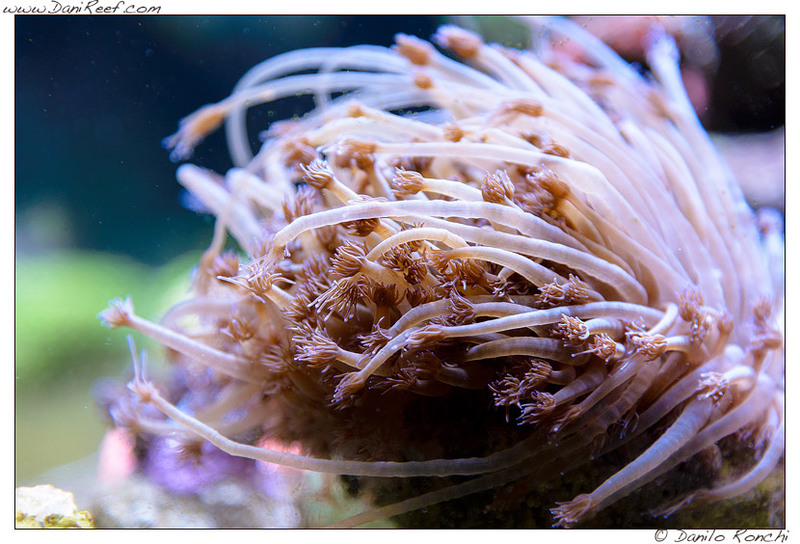 Your equipment is great, but which type of conduction do you prefer to follow? 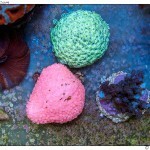 I have to say good choice, and how many live rocks? 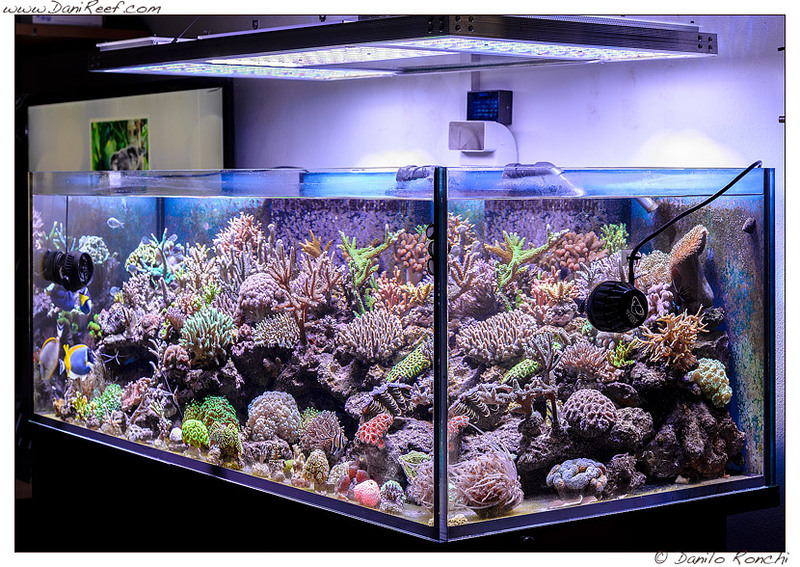 80 kg in 750 liters gross, it means a ratio of about 1 kg every 9 liters of water. 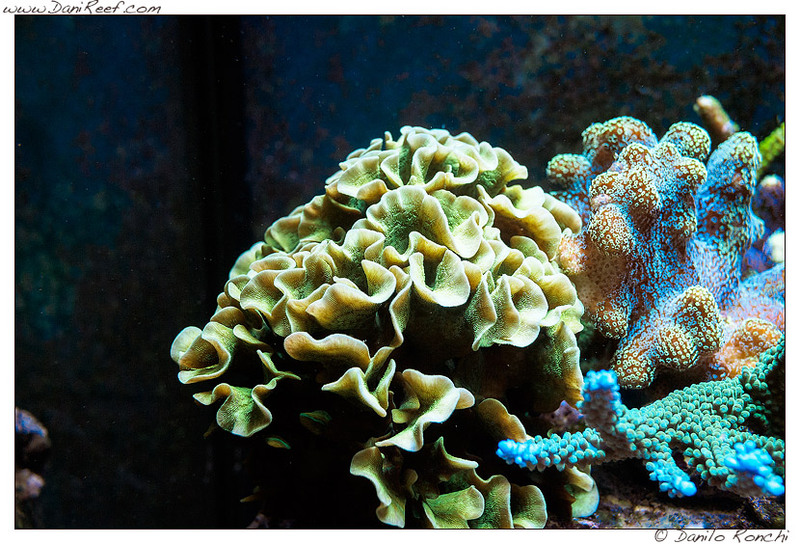 If then we reason, as I usually tend to do, namely to consider kilograms of rock compared to the gross capacity of the only marine aquarium excluding the sump, here we come to a number that I consider most credible of 1 kg each 7.5 liters of water. 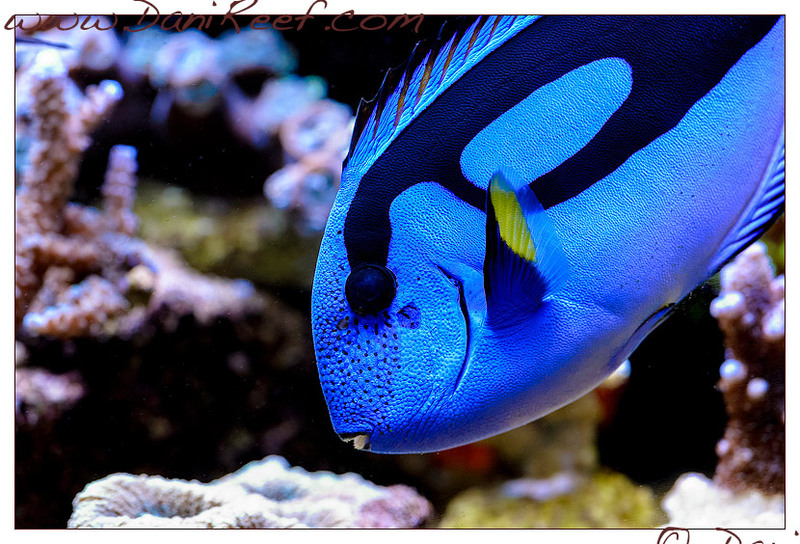 In any case remarkable, and absolutely perfect. 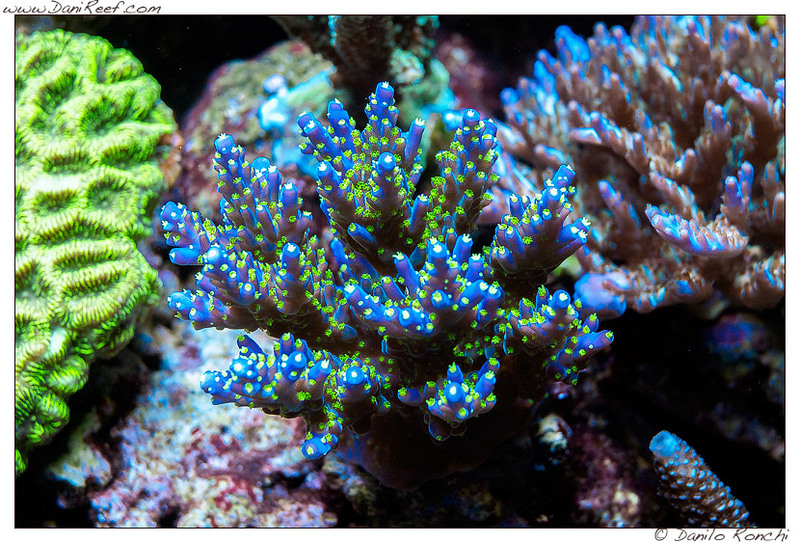 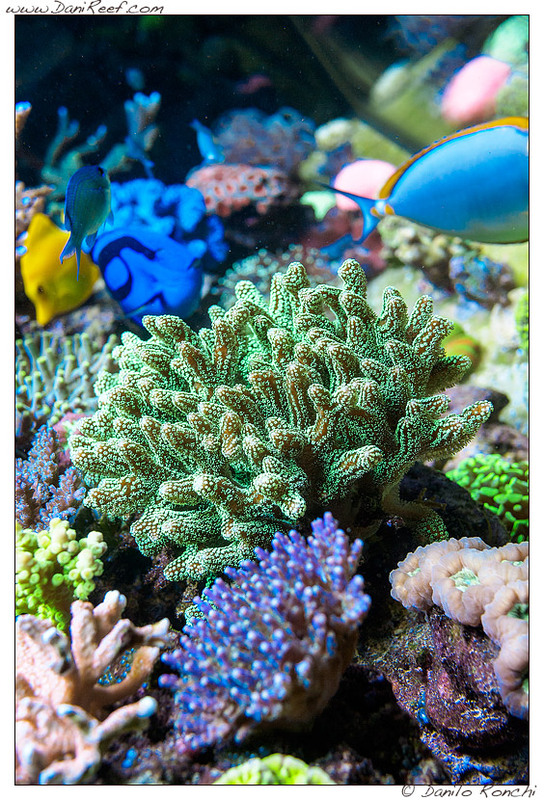 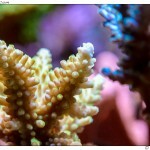 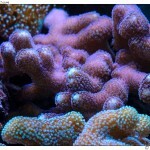 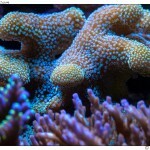 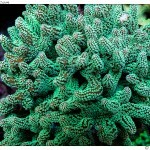 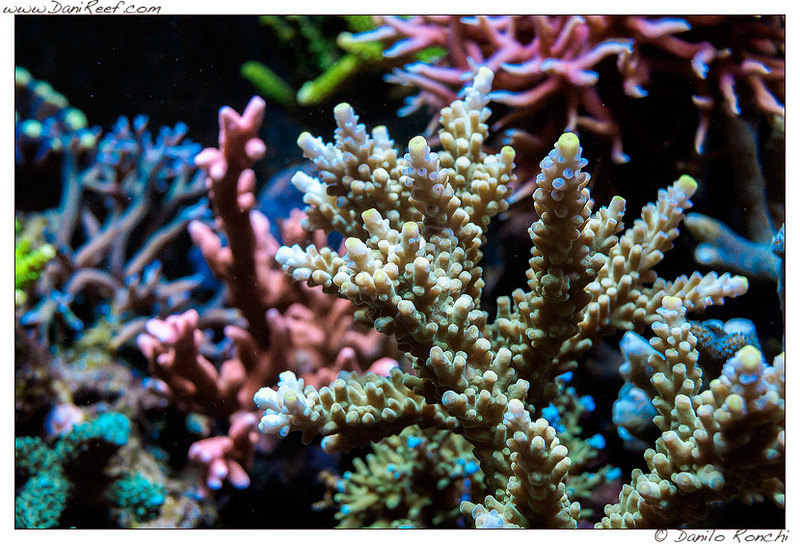 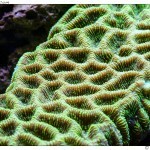 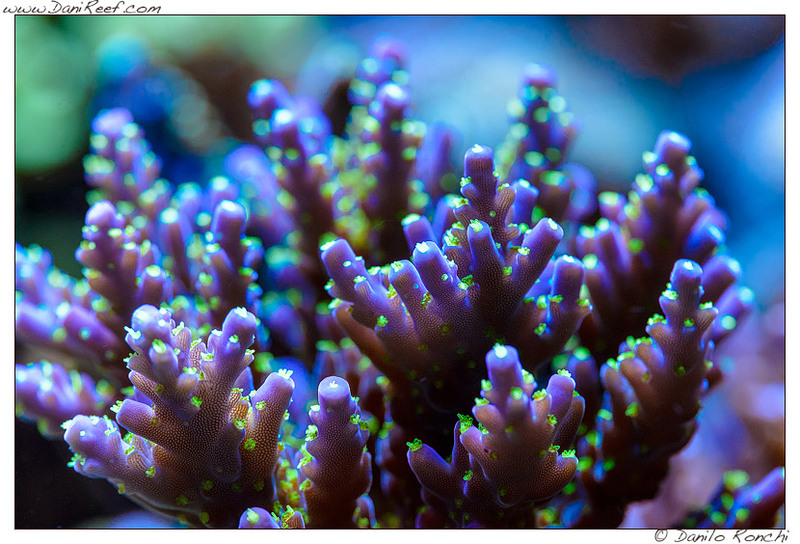 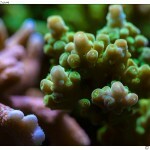 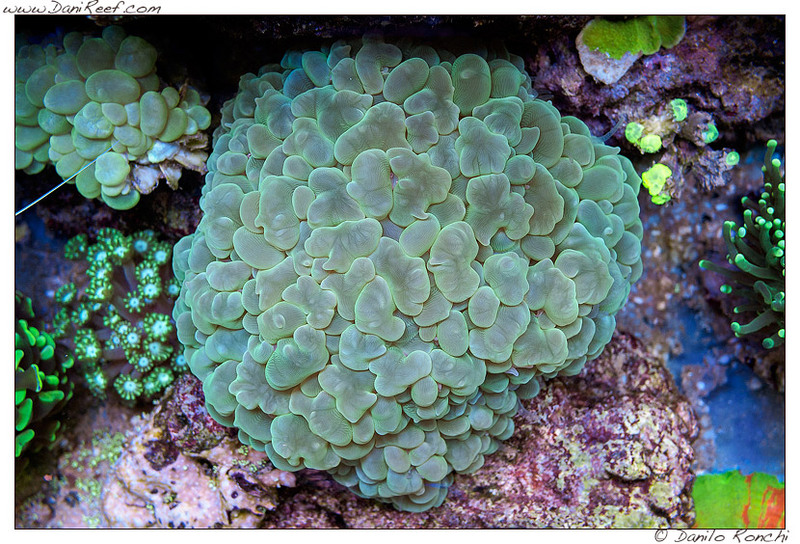 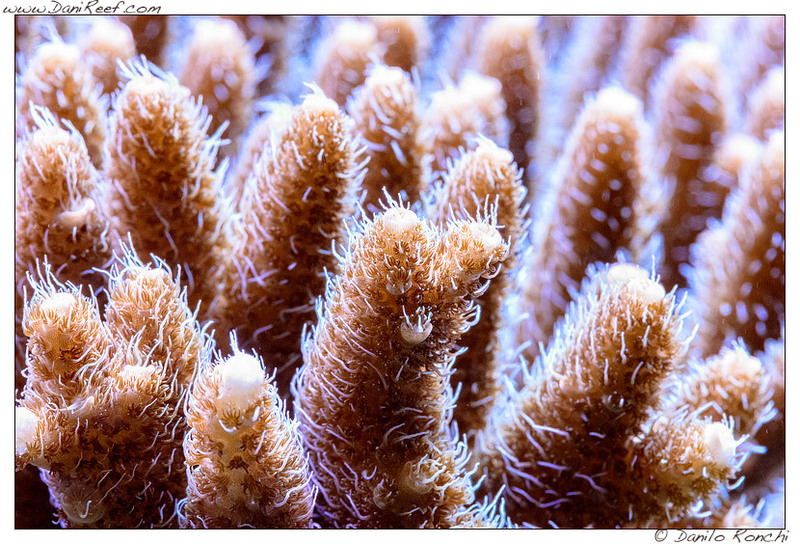 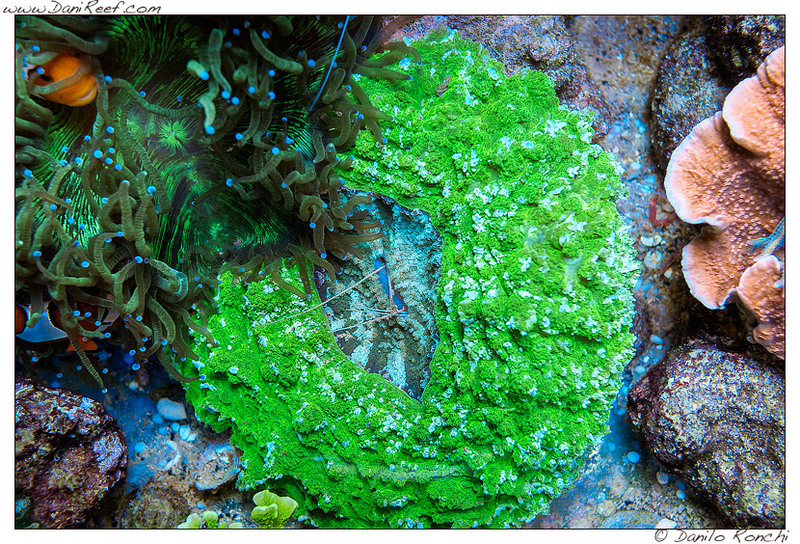 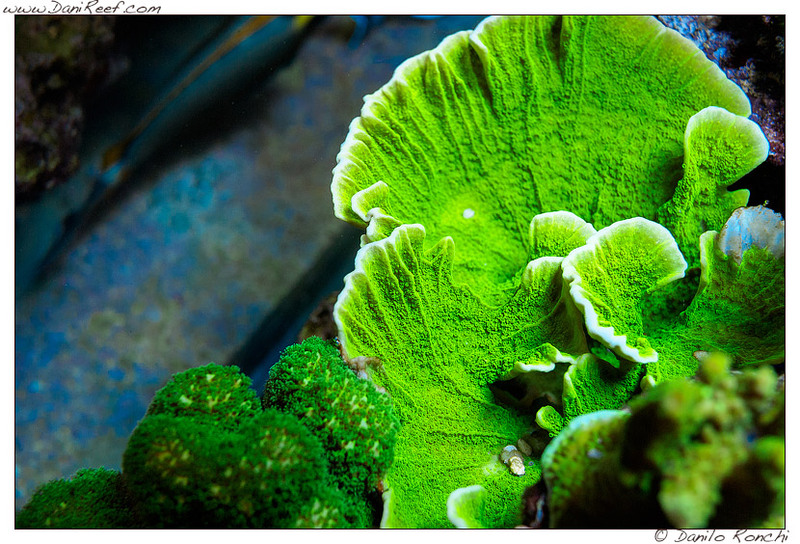 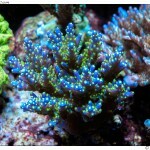 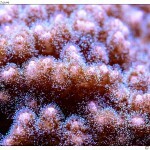 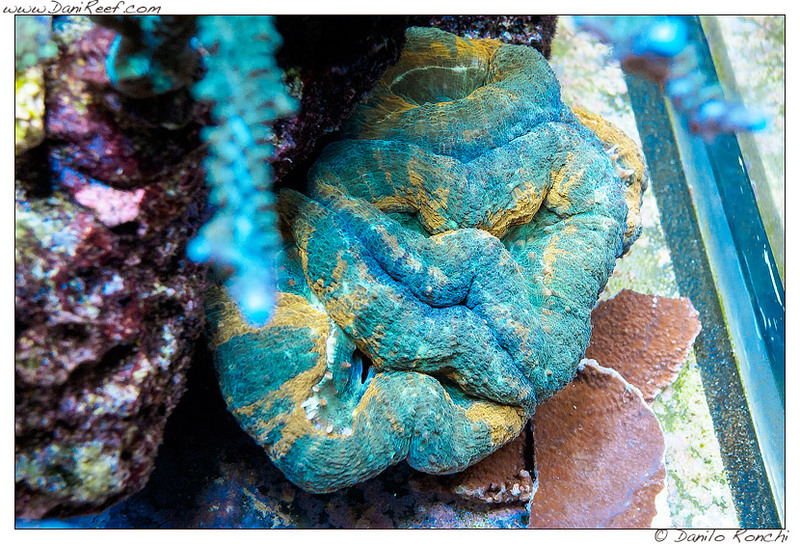 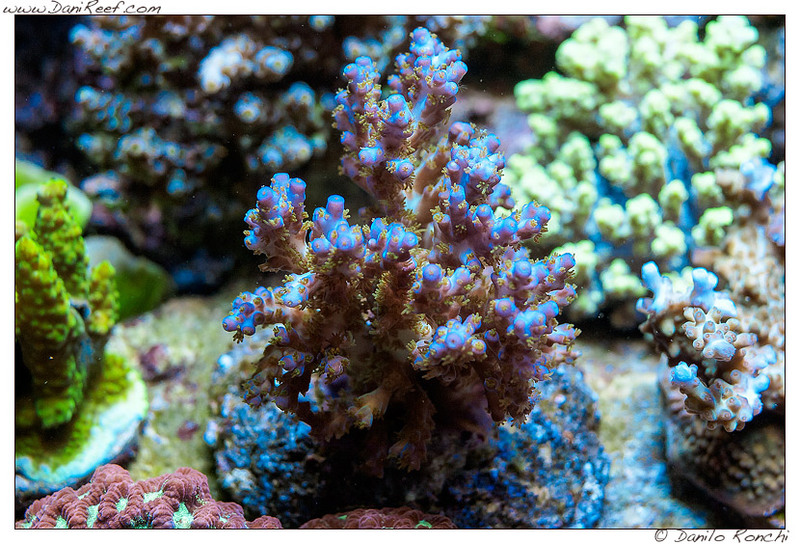 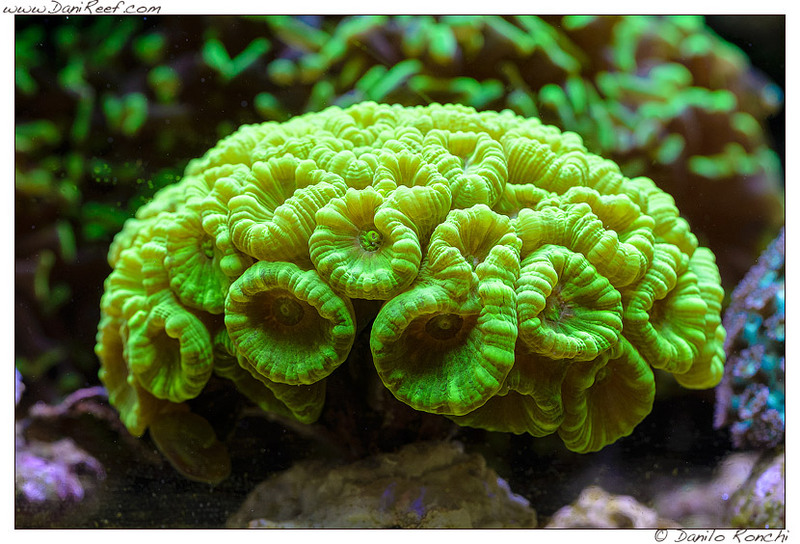 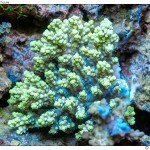 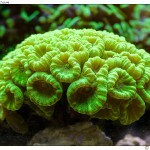 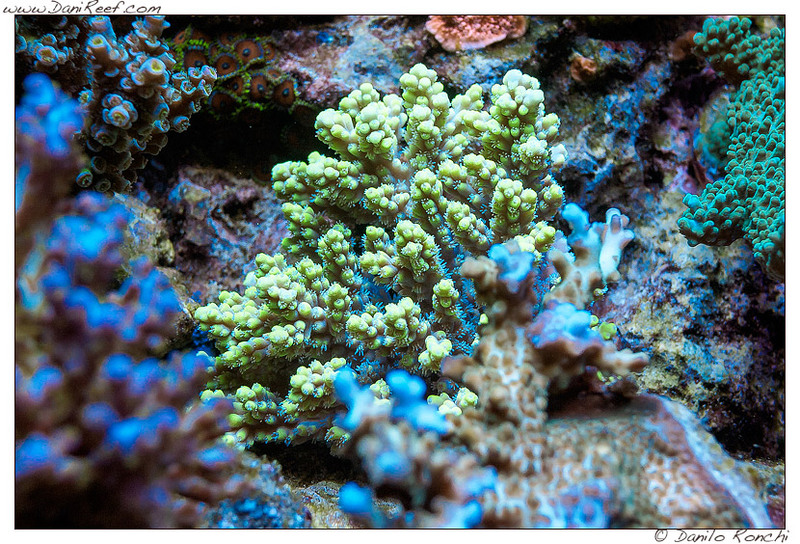 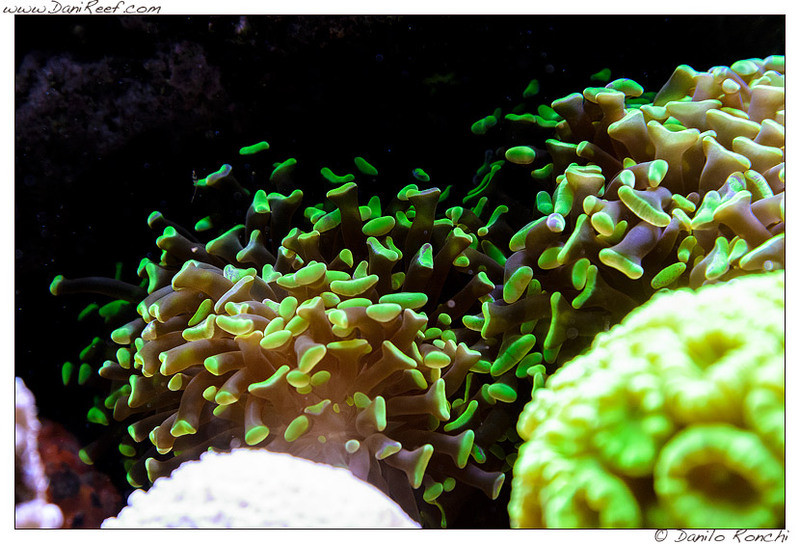 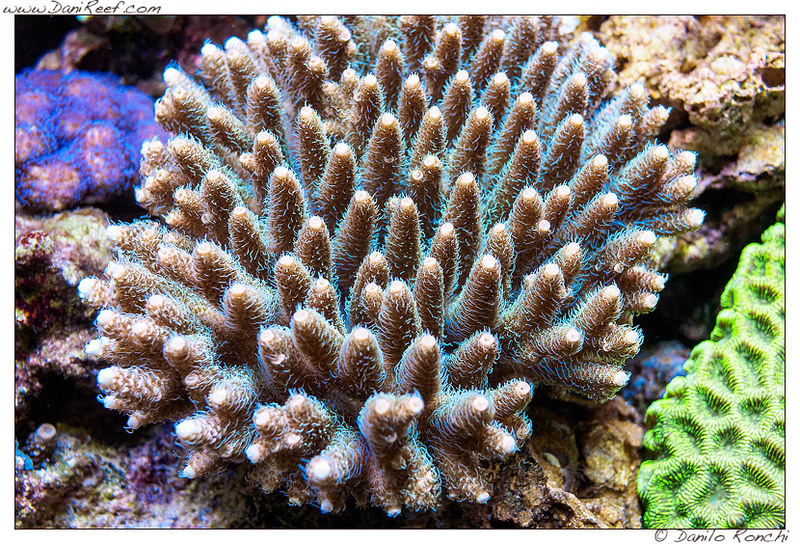 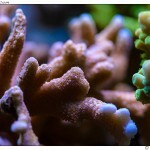 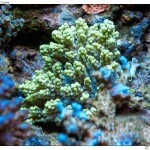 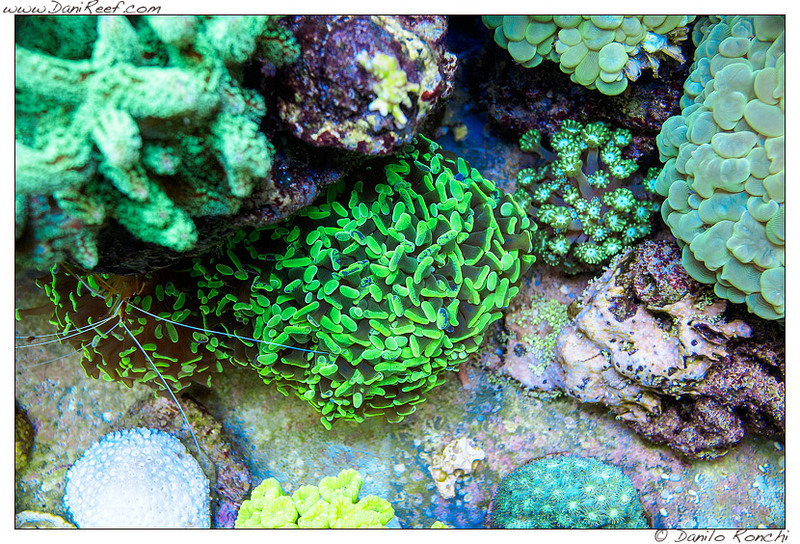 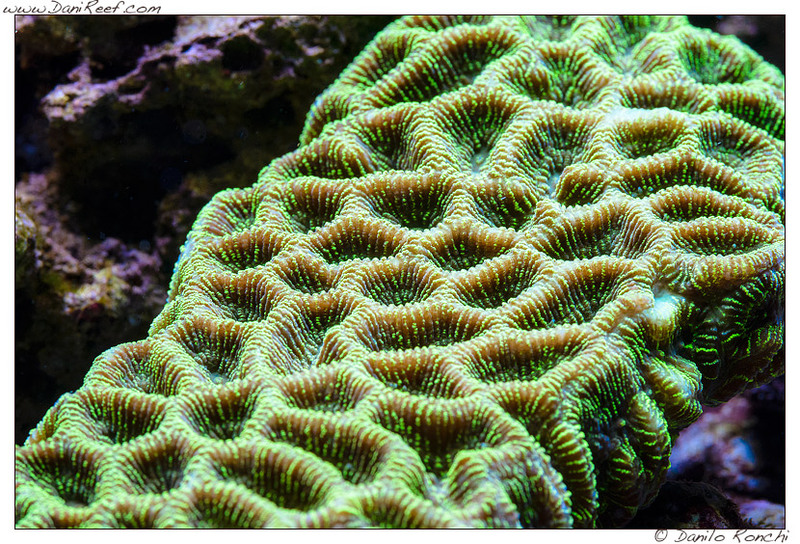 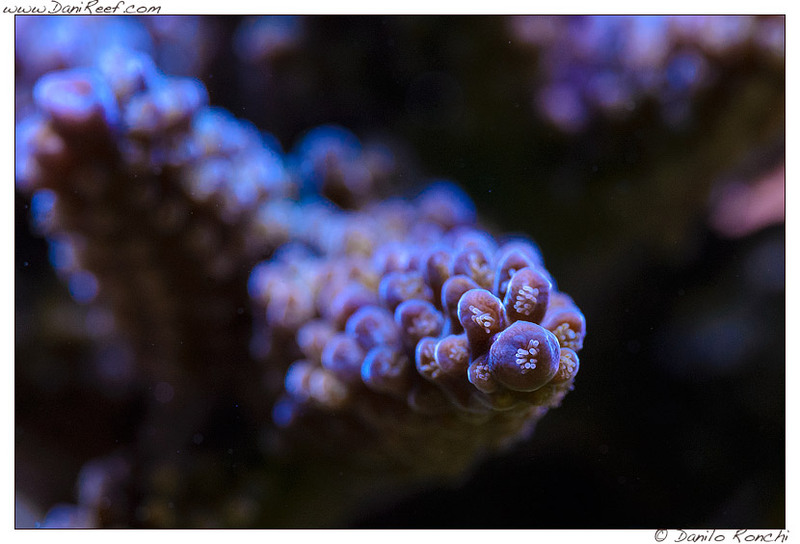 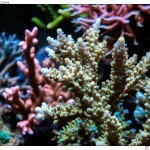 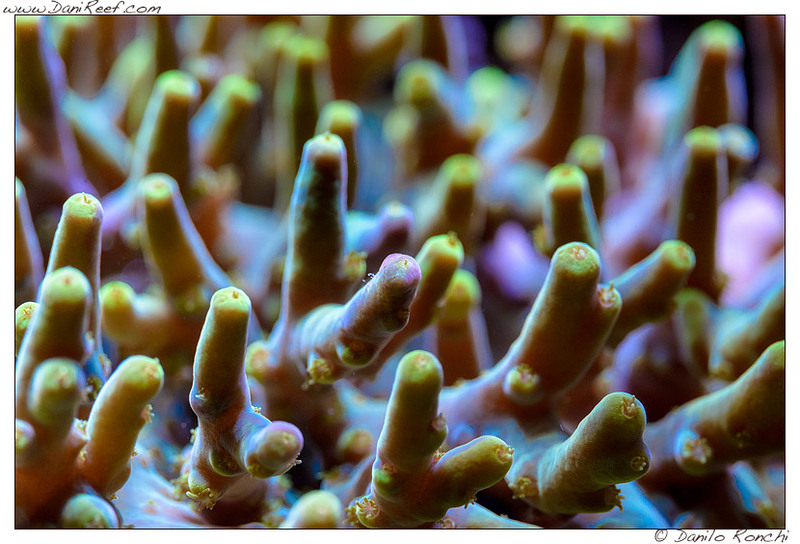 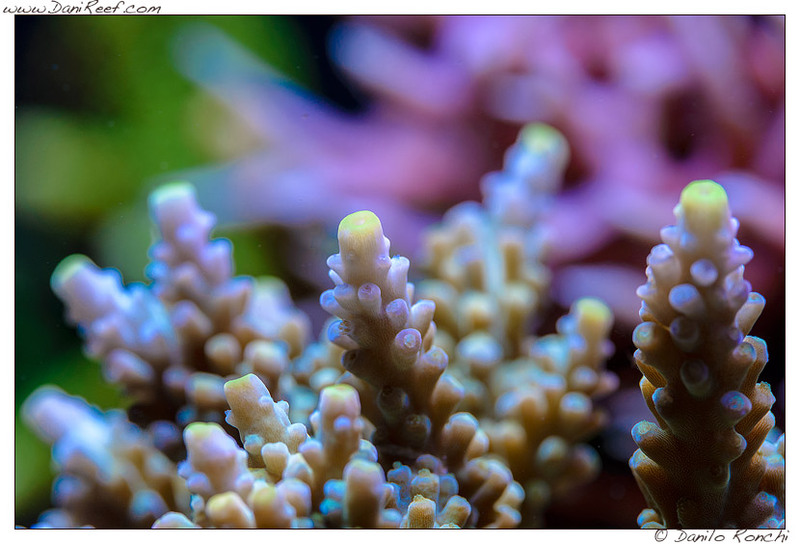 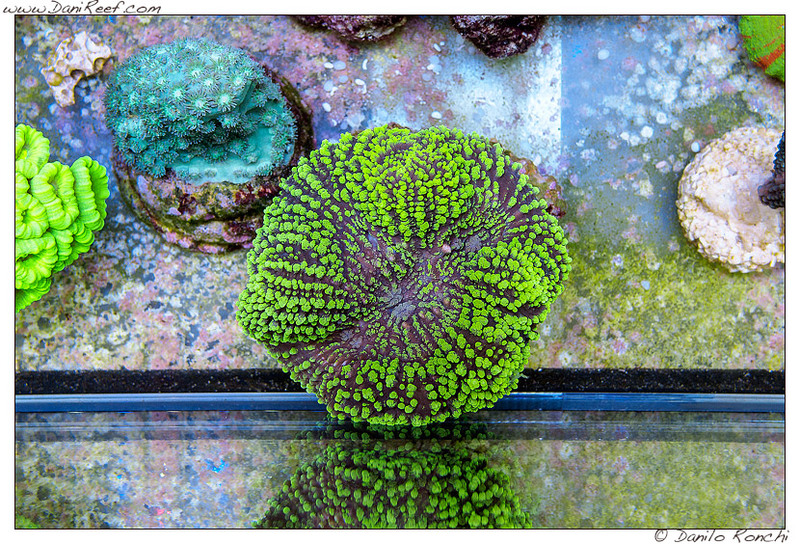 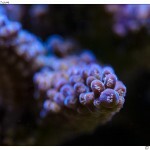 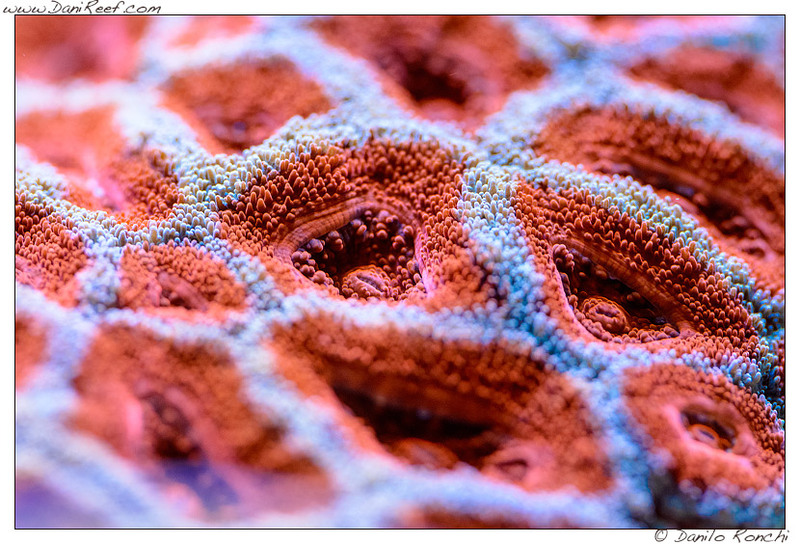 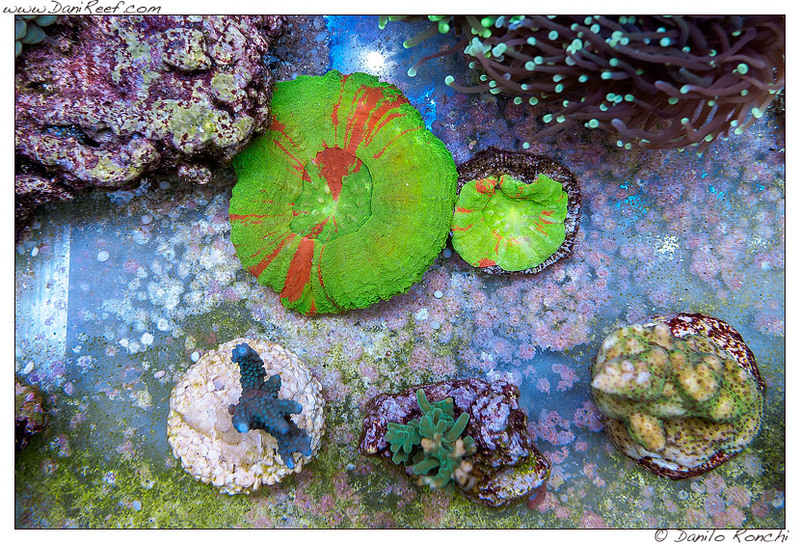 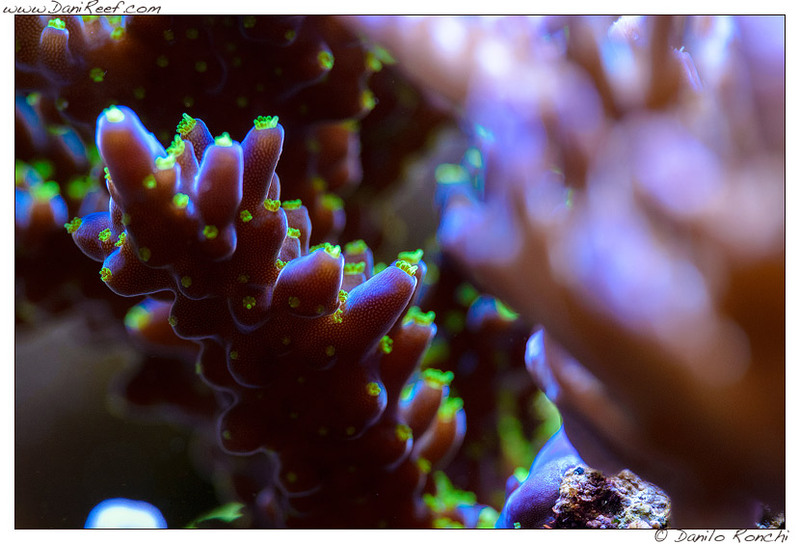 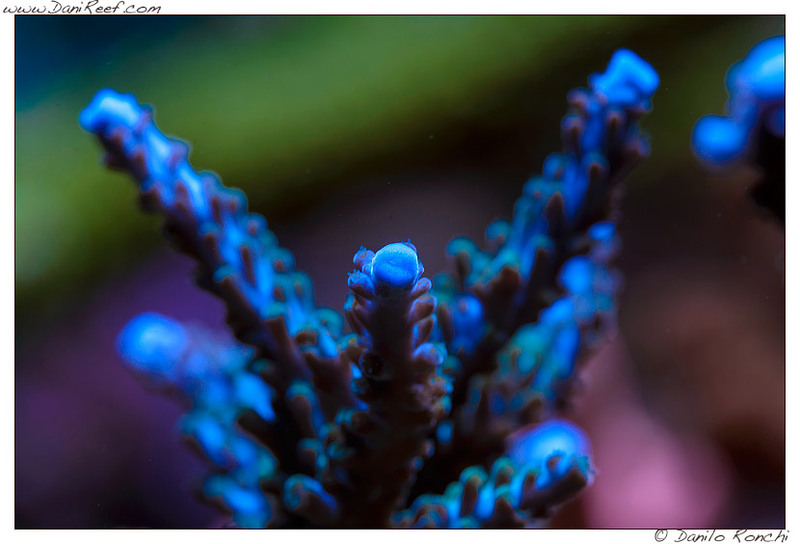 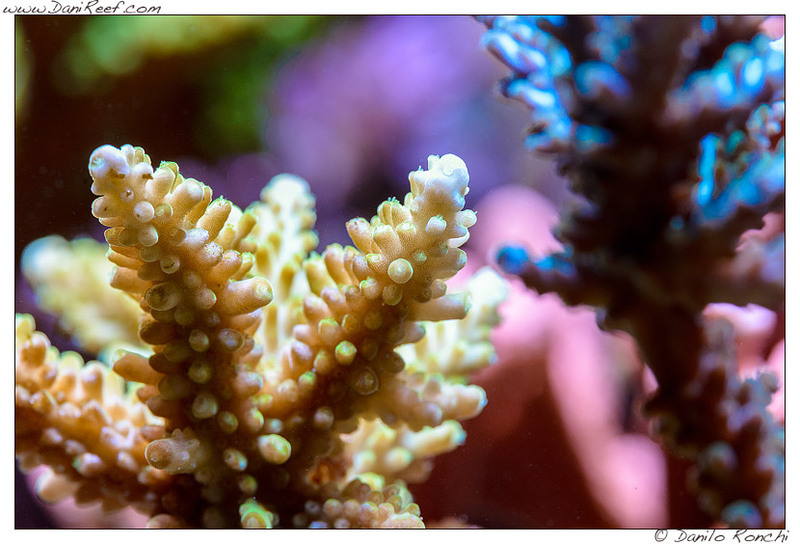 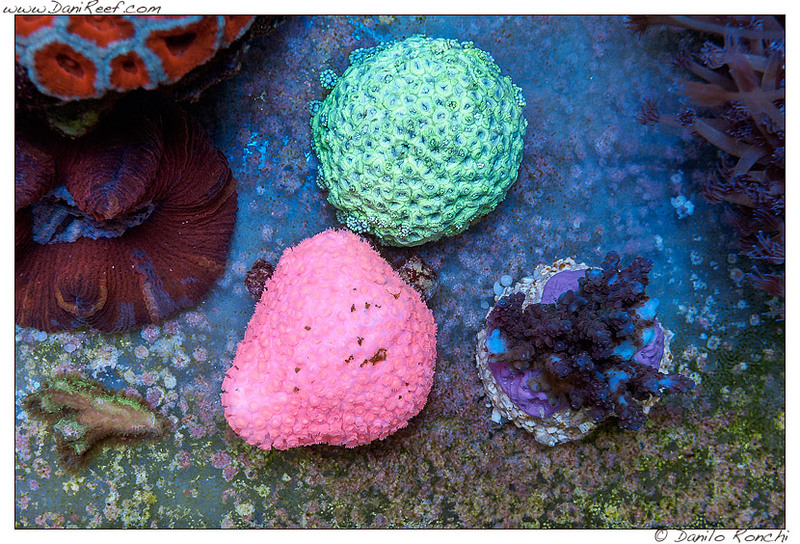 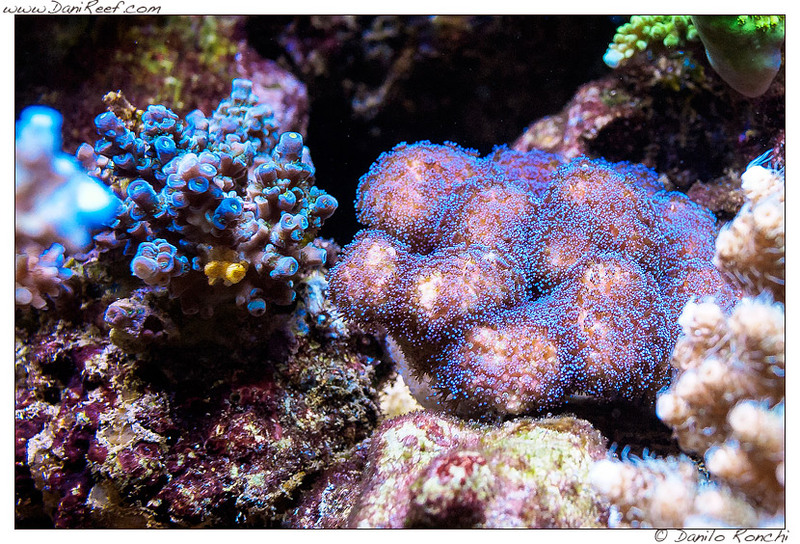 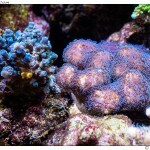 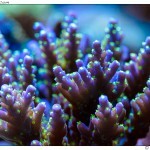 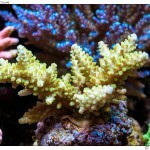 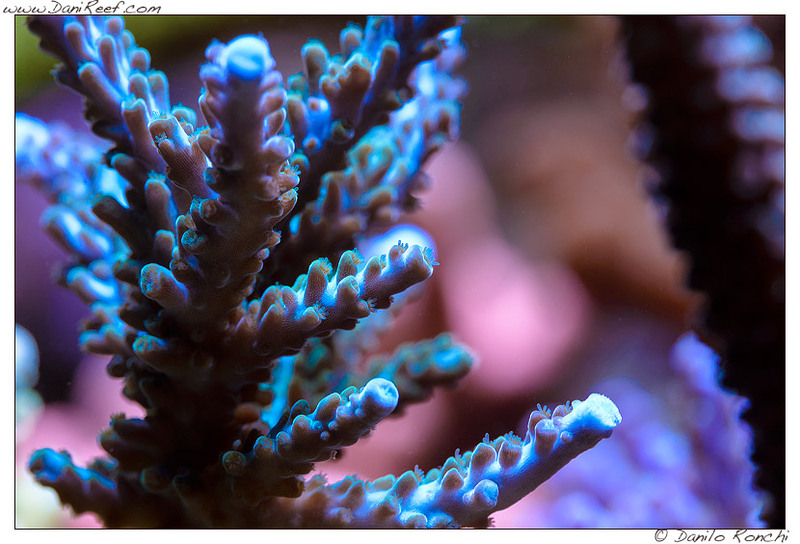 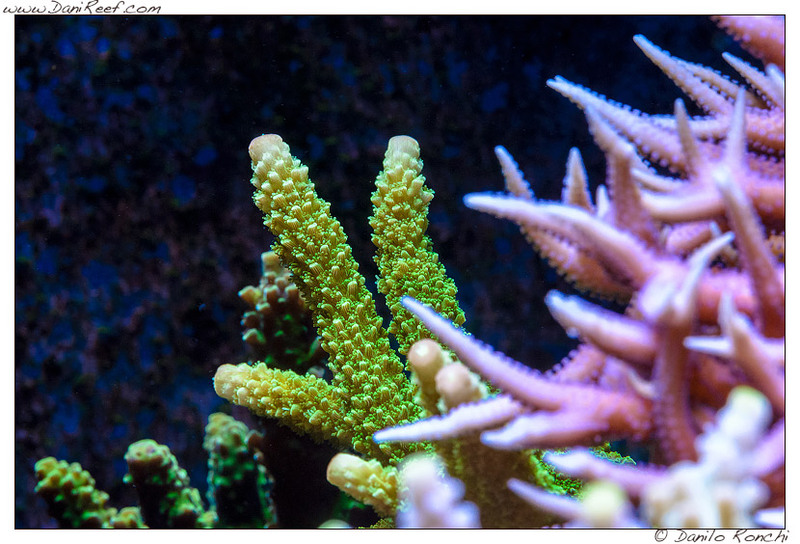 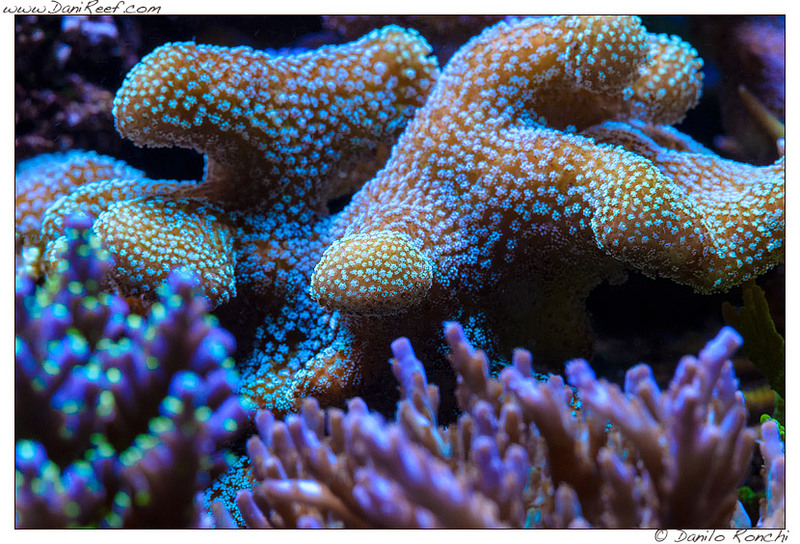 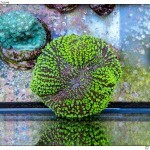 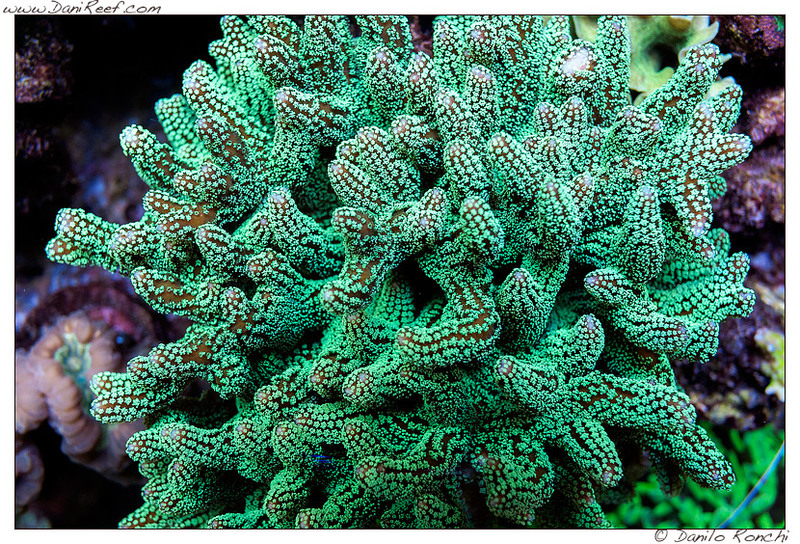 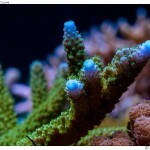 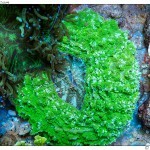 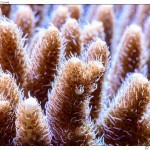 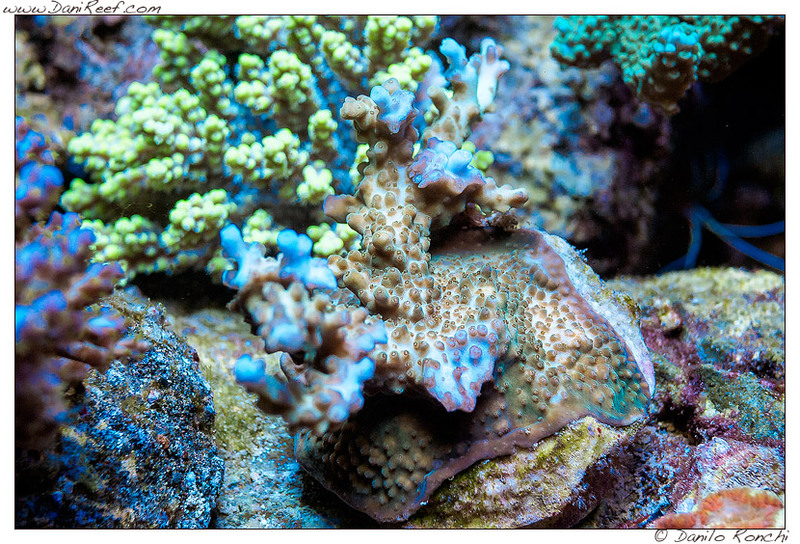 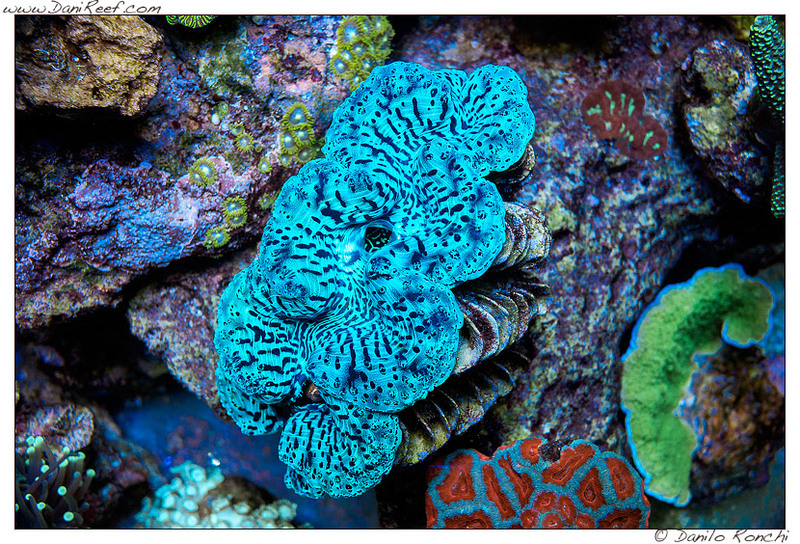 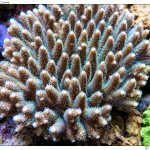 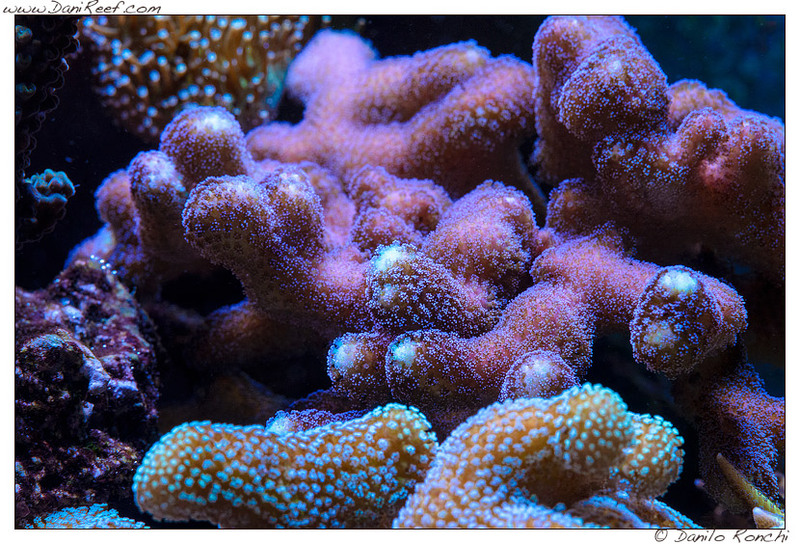 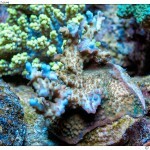 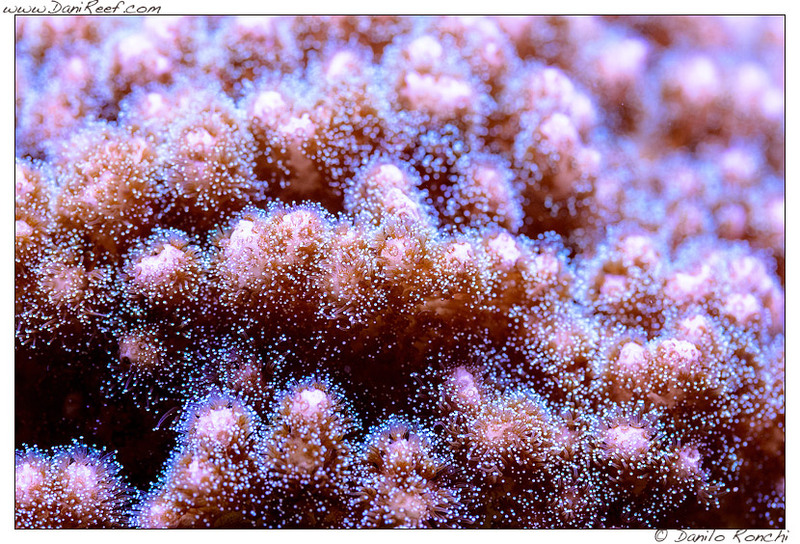 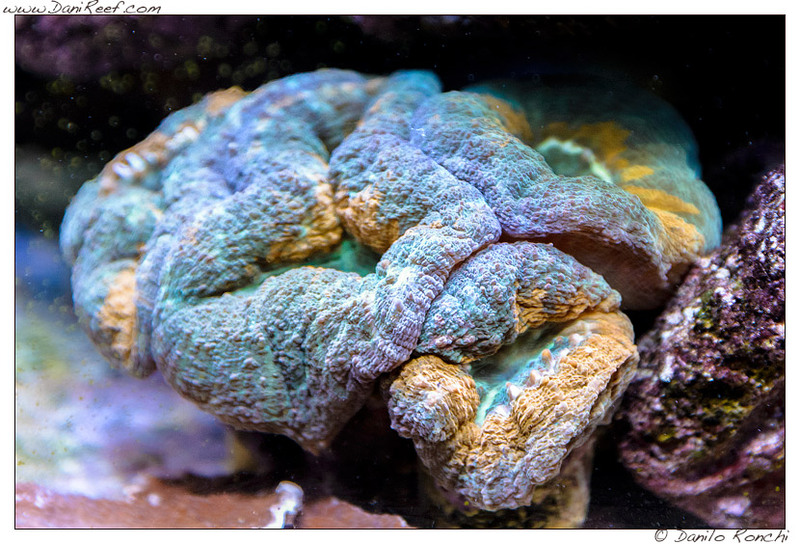 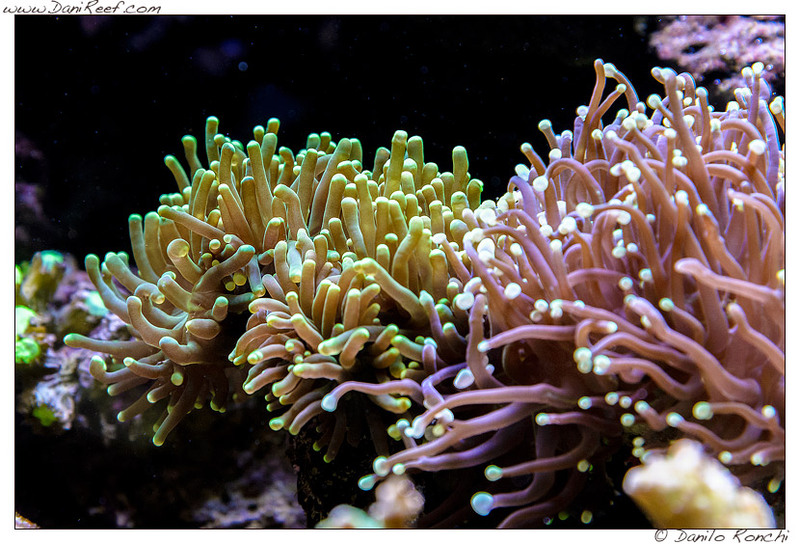 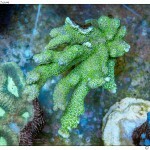 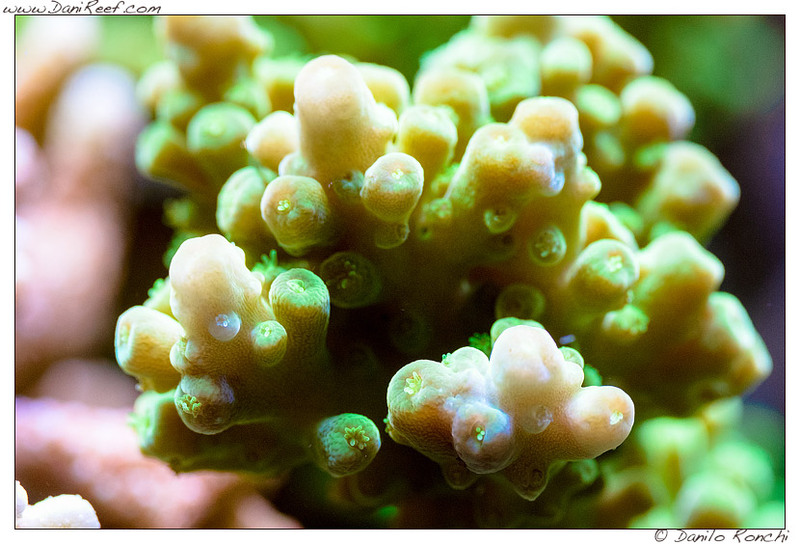 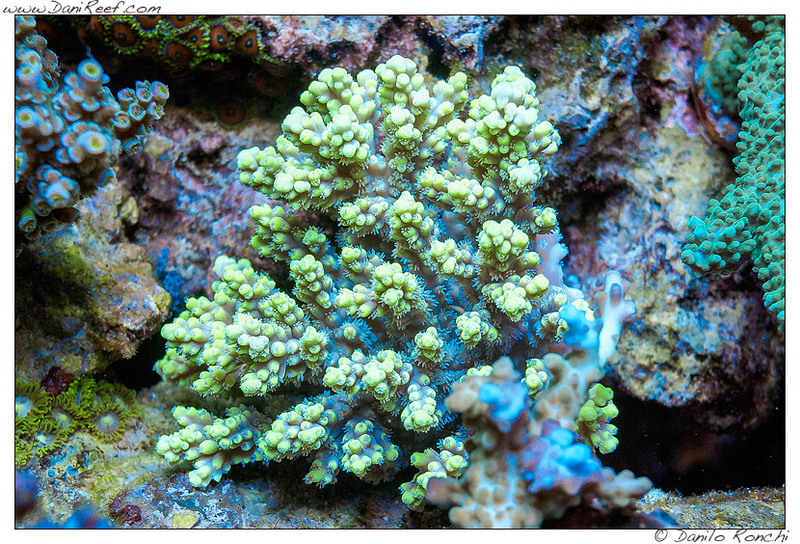 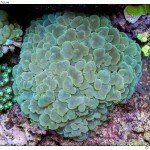 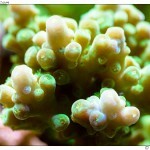 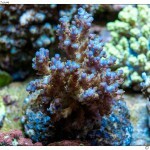 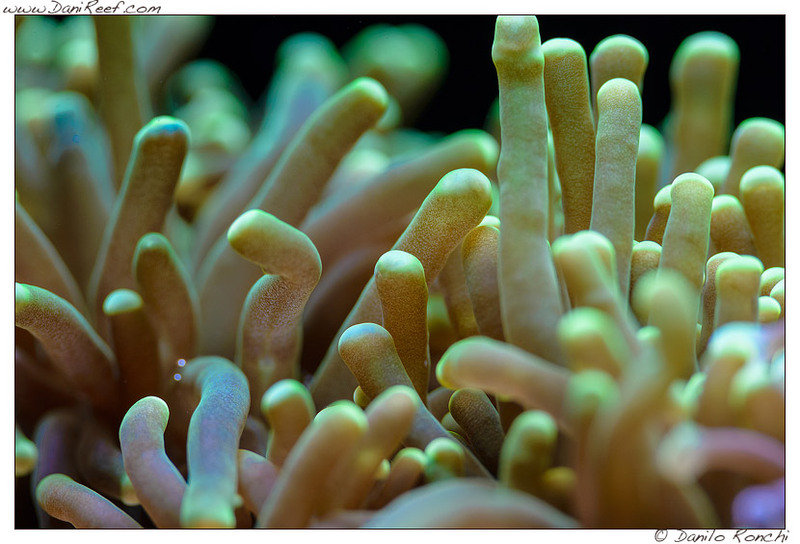 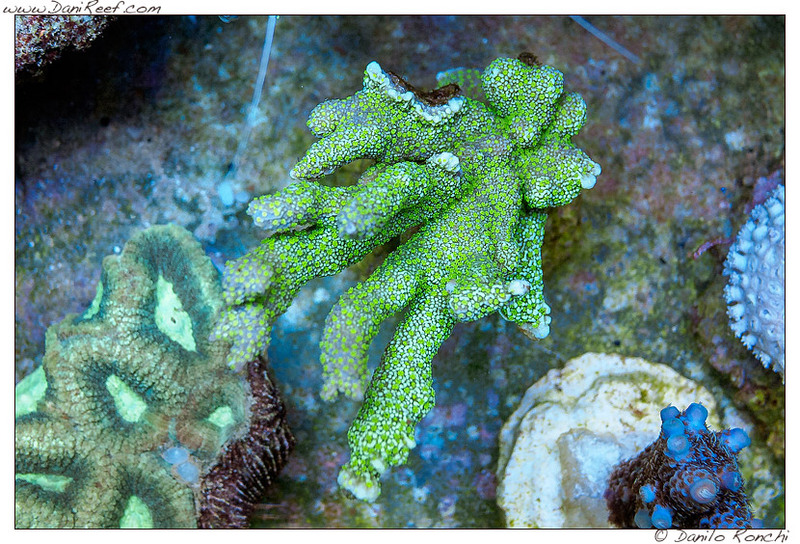 Which corals do you prefer to breed? 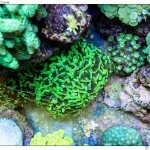 Although from the photos your choice seems to be quite obvious. 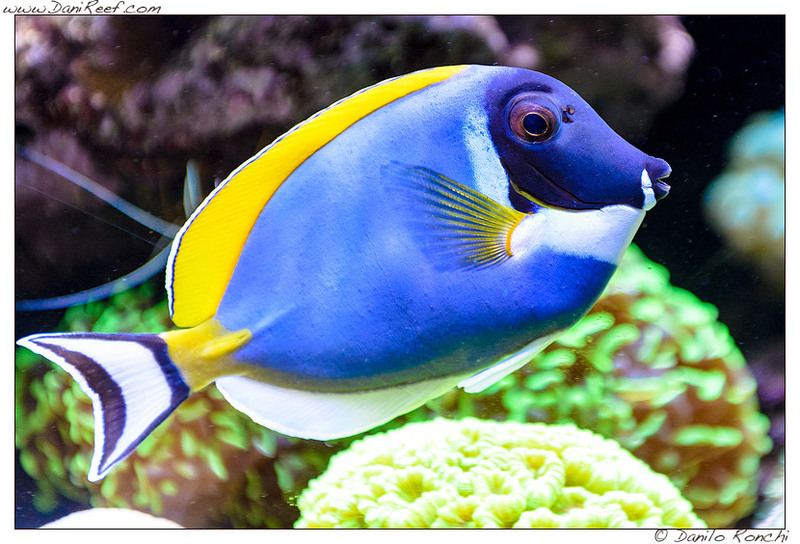 In any case, I see you love fish so much, probably due to the aquarium you’ve seen from your brother in law, but you really have quite a number of fish… not like me… but I like the aquarium full of fish. 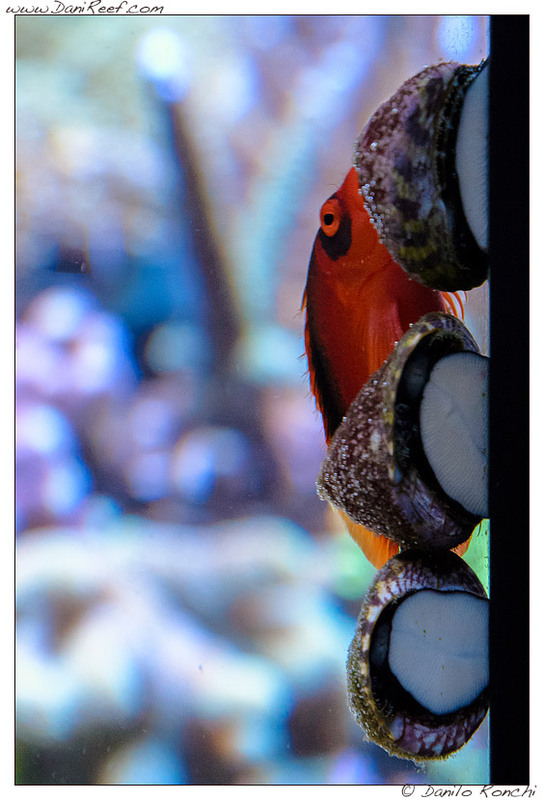 Tell us about maintenance now, since you’ve already told us you spend a lot of time under the aquarium, we would like to know what you do. 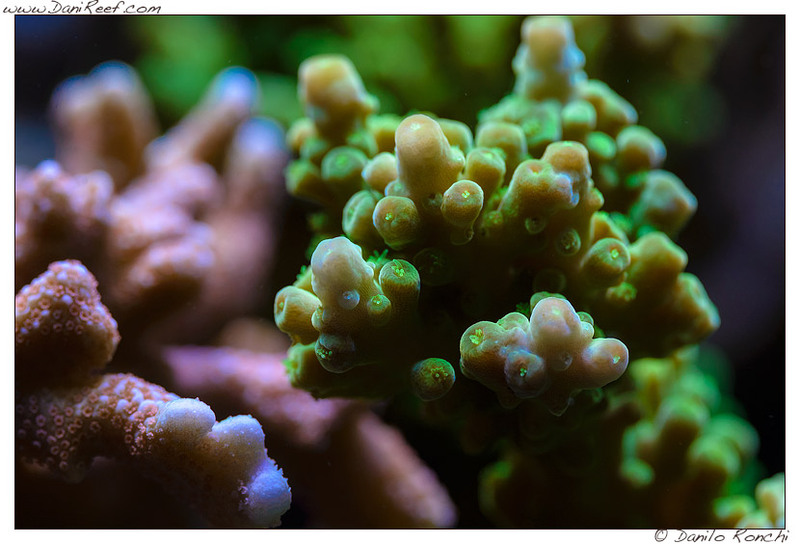 So changing 40 liters from 750, is about 5%, which I consider to be the perfect amount for the change of water, even if I do it every 15 days. 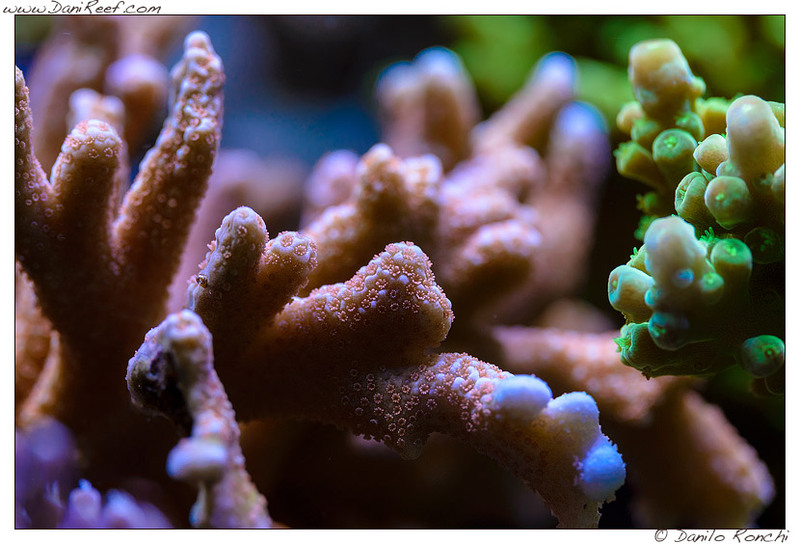 “I do change the salt very often, I buy a different one when another is finished, I think it is important to have the values ​​that I want, otherwise I don’t take it. 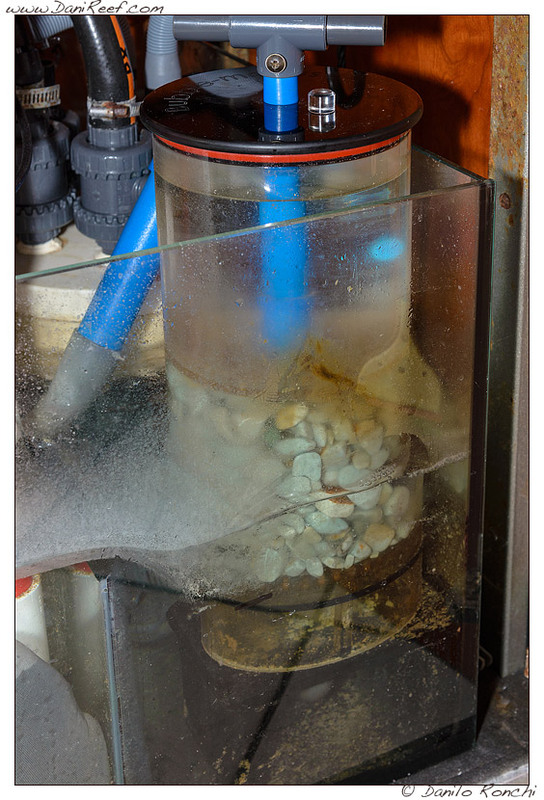 I try to keep the sump as clean as possible, when, in fact, I see it full of sediment, I decide to aspire them when I do the exchange of water, or at most every week. 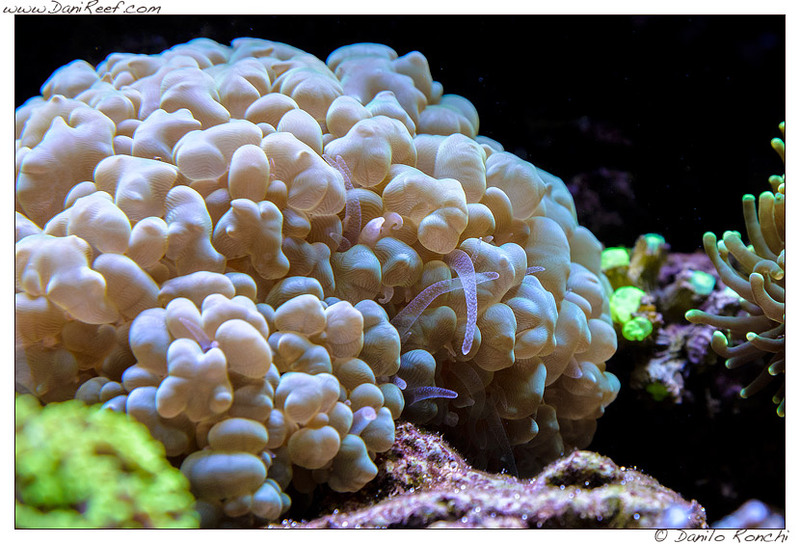 I clean the skimmer glass often so it’s always as efficient as possible, the return pump every 6 months or as necessary when I see that loses a bit of his flow. 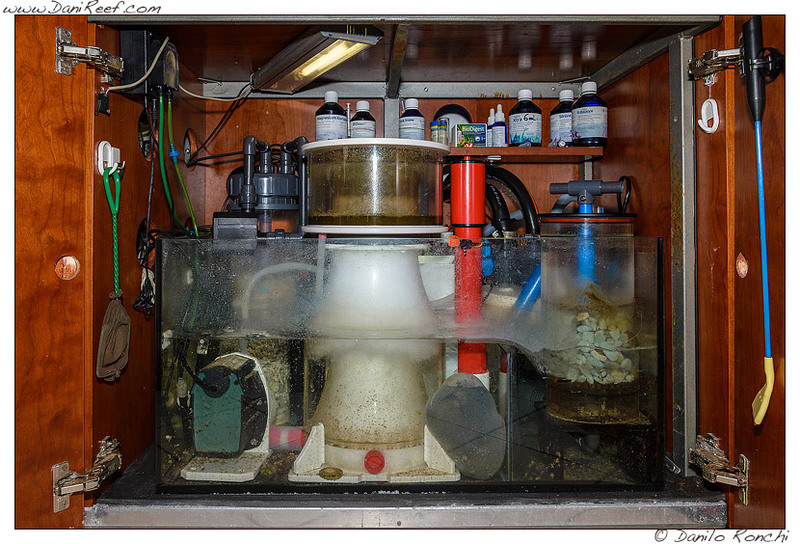 In practice, your maintenance is a very complex job. 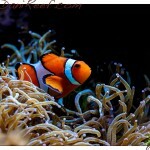 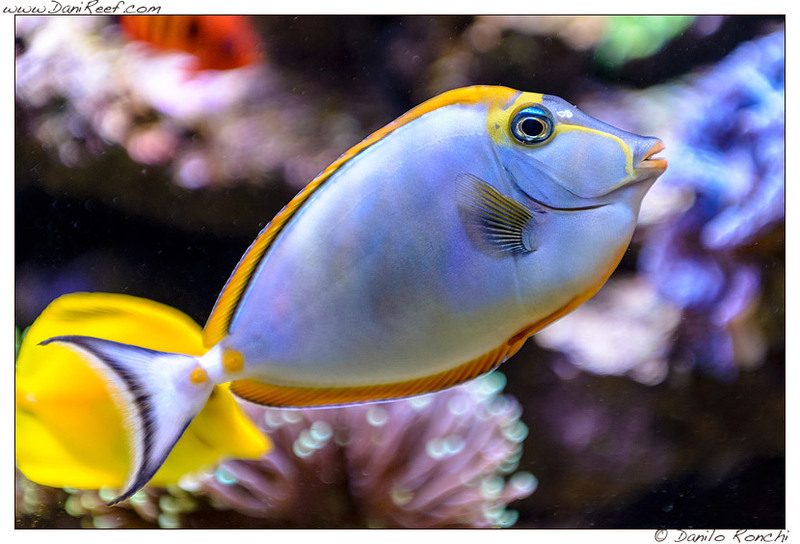 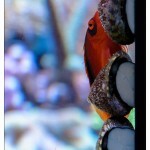 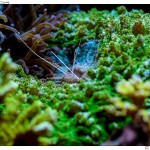 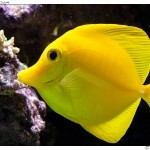 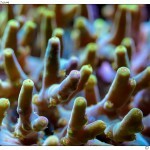 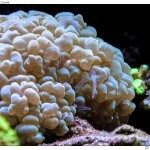 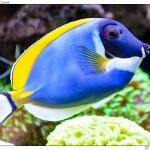 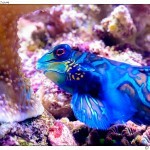 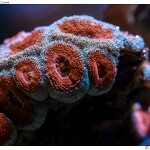 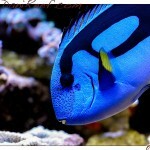 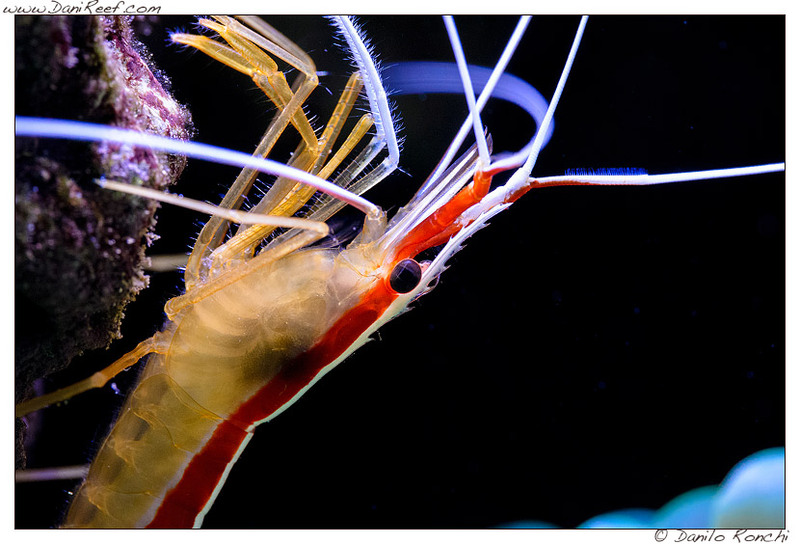 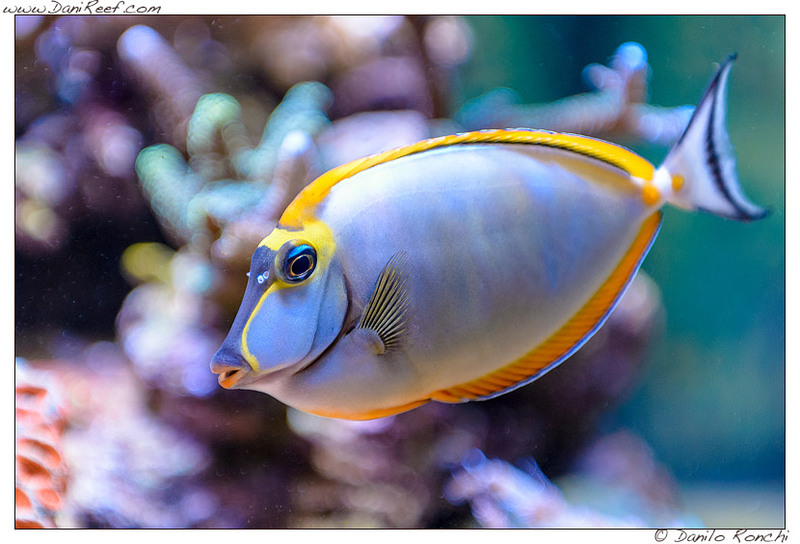 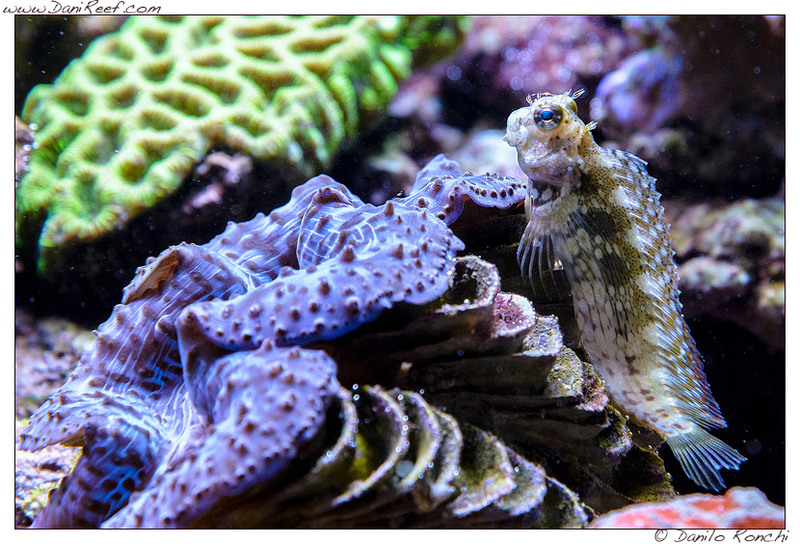 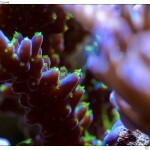 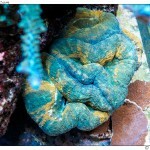 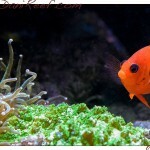 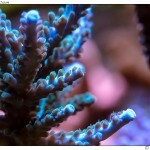 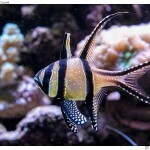 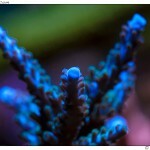 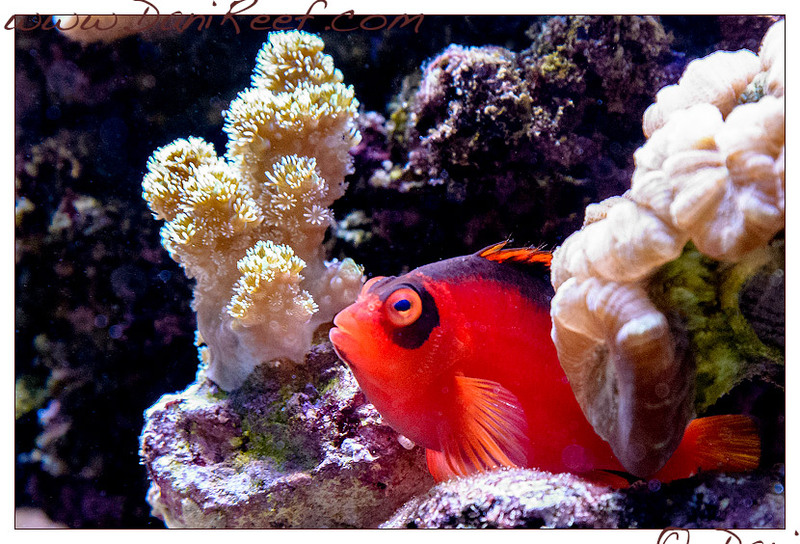 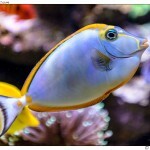 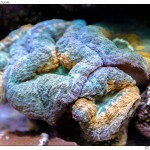 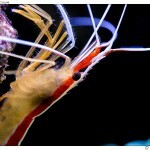 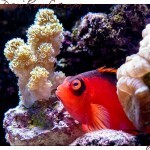 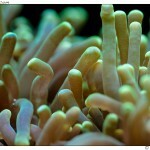 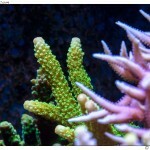 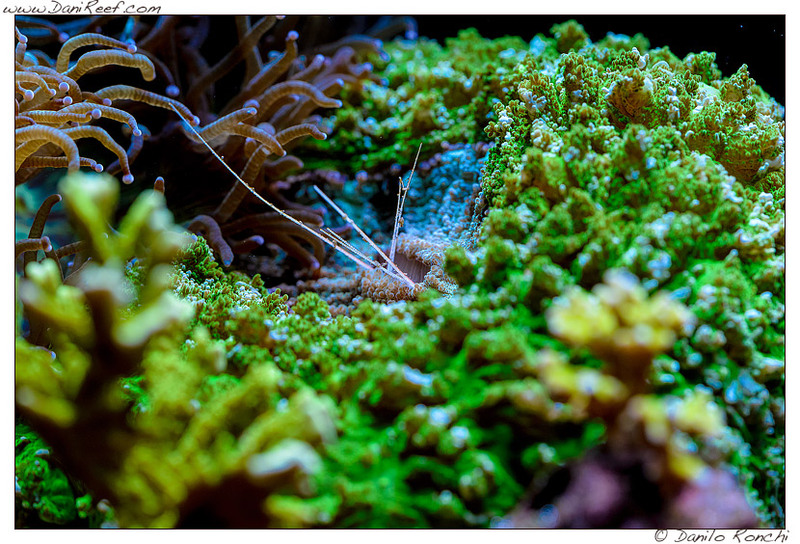 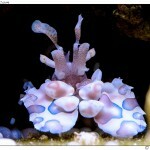 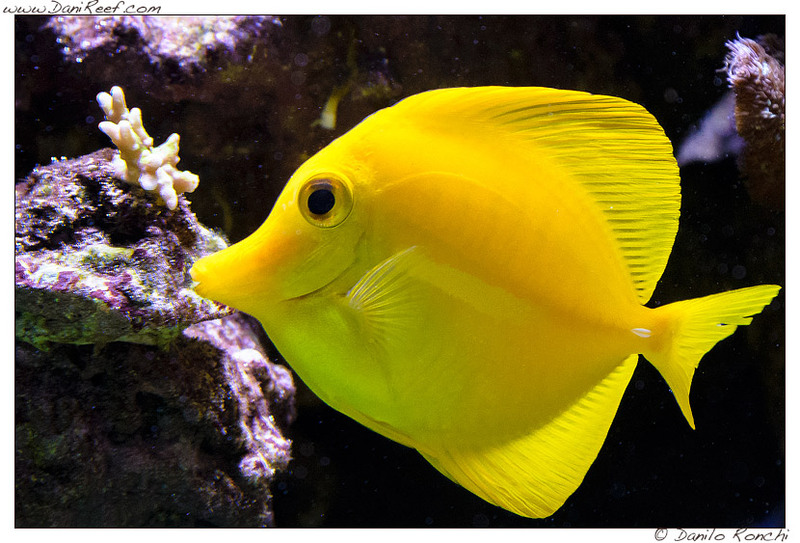 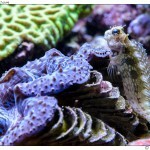 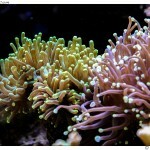 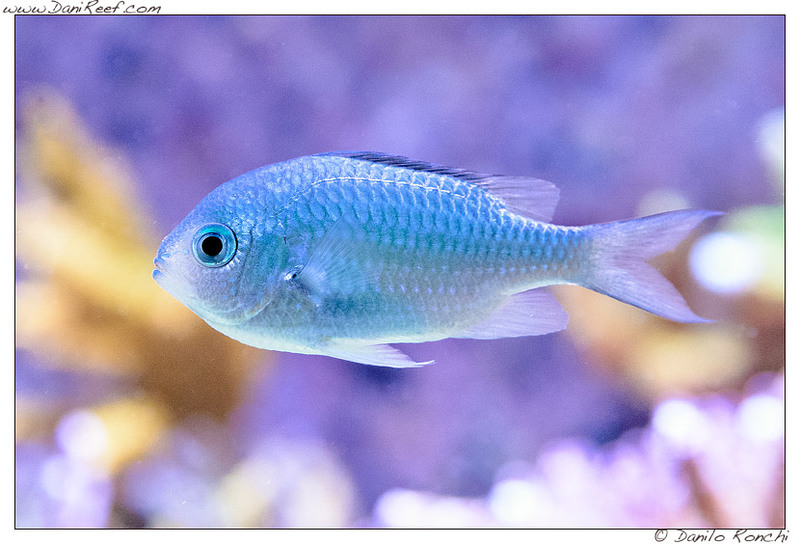 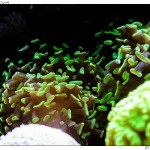 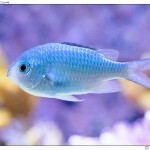 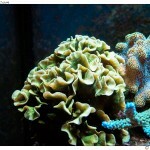 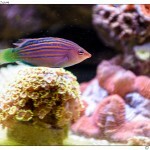 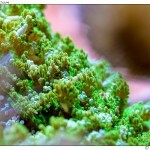 I see a lot of work and a lot of care, which in fact is reflected in the viewing of your aquarium. 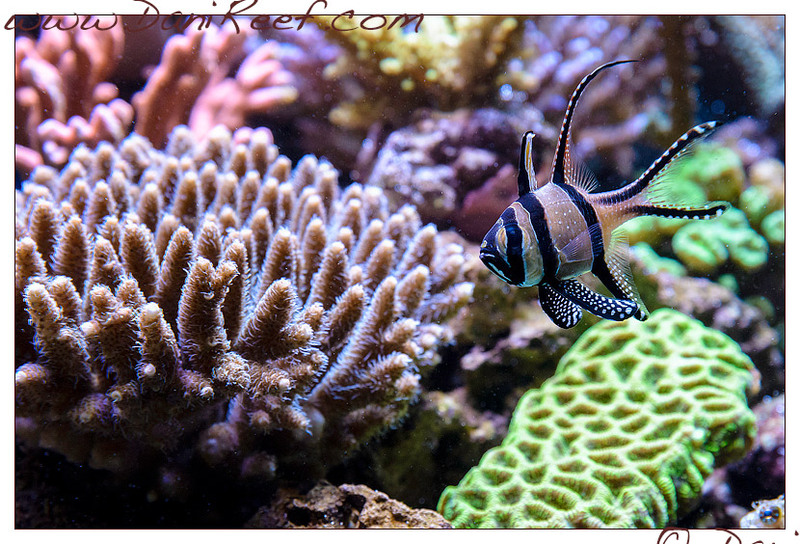 What about your water values? 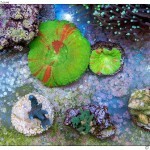 And so which values do you keep in your tank? 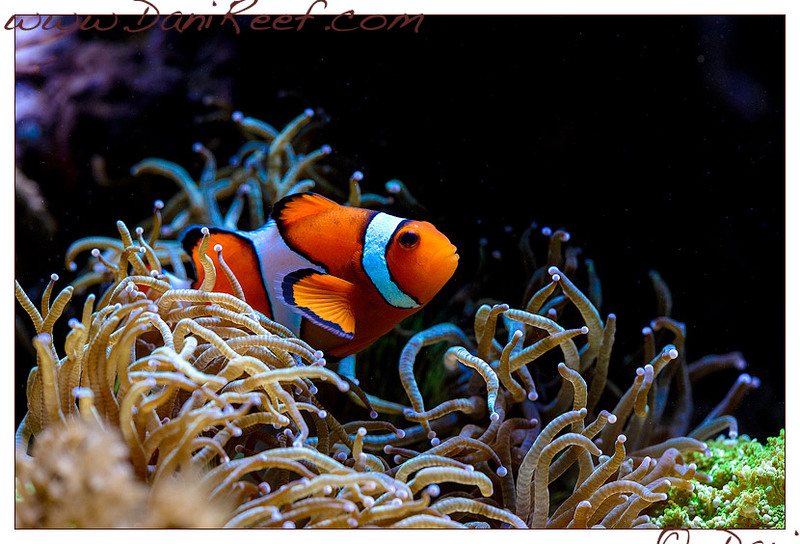 Is there anyone you want to thank or remember? 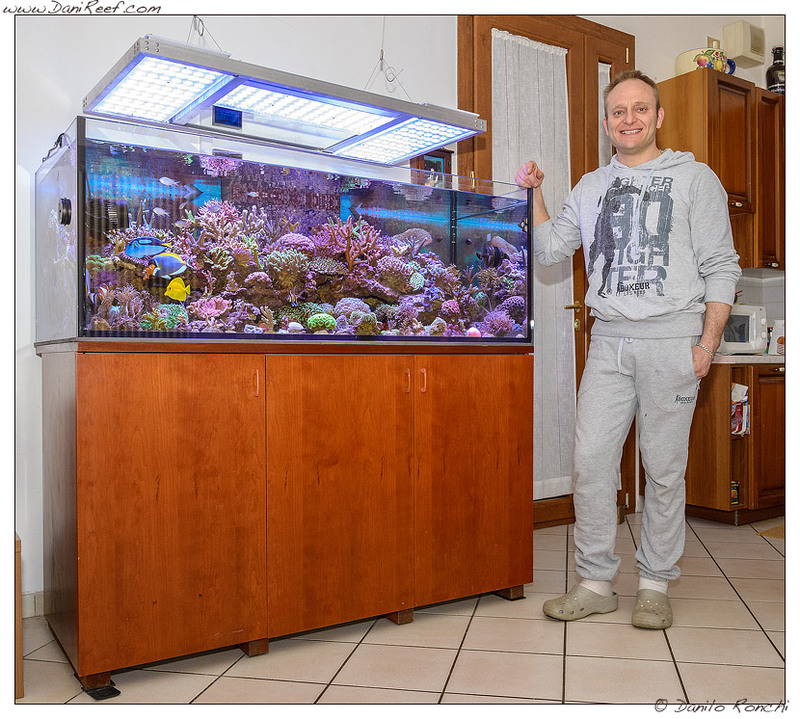 I would like to thank Luis Carlo Gomez from Pesaro for all the valuable advice he gave me during these years, for giving me glued to the aquarium, and the beautiful and profound friendship that has been created thanks to this wonderful hobby that brought us together. 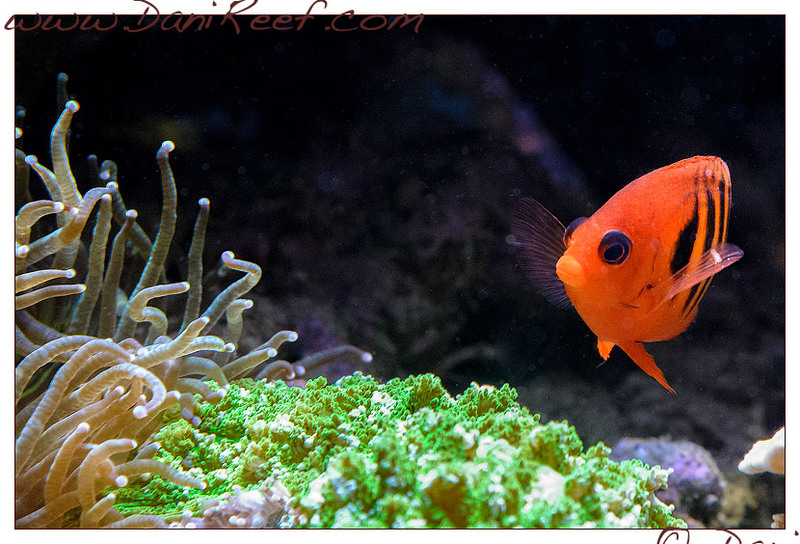 In fact, I’ve known a lot of people since I have the aquarium, special people I contact almost every day to share every secret, every idea, every achievement. 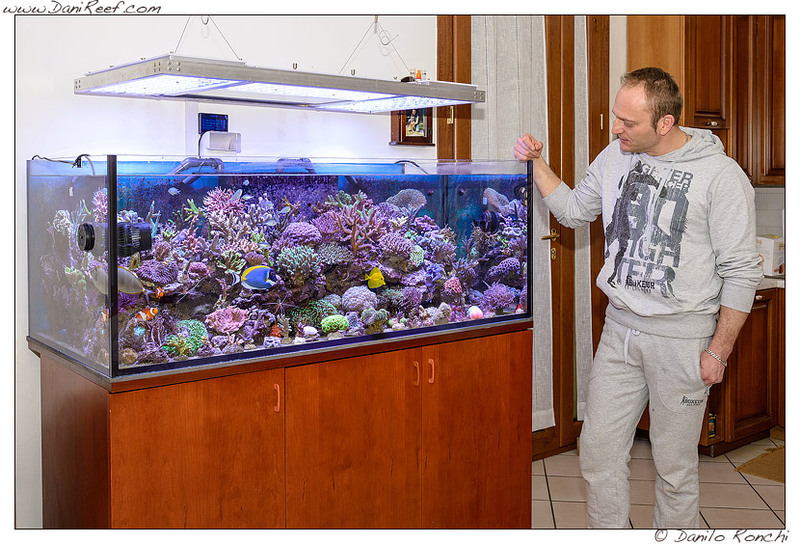 The boys of Milan: Cone, Marco and Francesco and a very dear friend of Naples, Antonio (Tonyraf), with whom I shared everything. 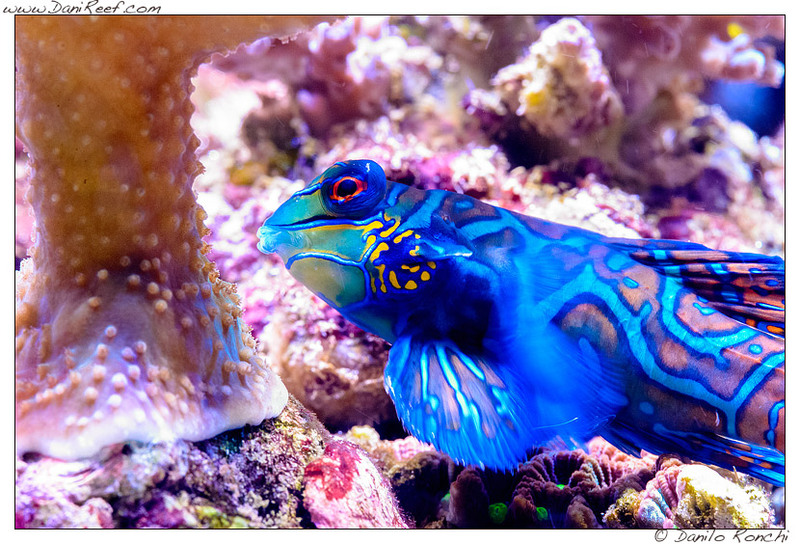 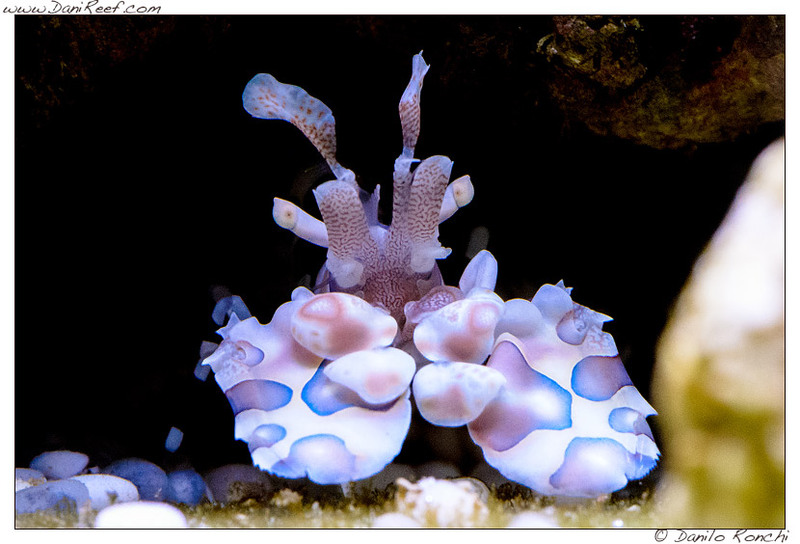 Precious boys, also and above all, to help each other in emergencies that sometimes arise when you have such a complex system like the marine aquarium . 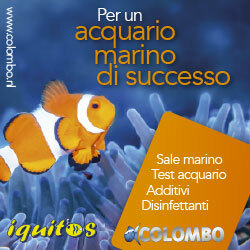 Finally, I thank the MagnaRomagna club and its founder Danilo Ronchi who made all this possible. 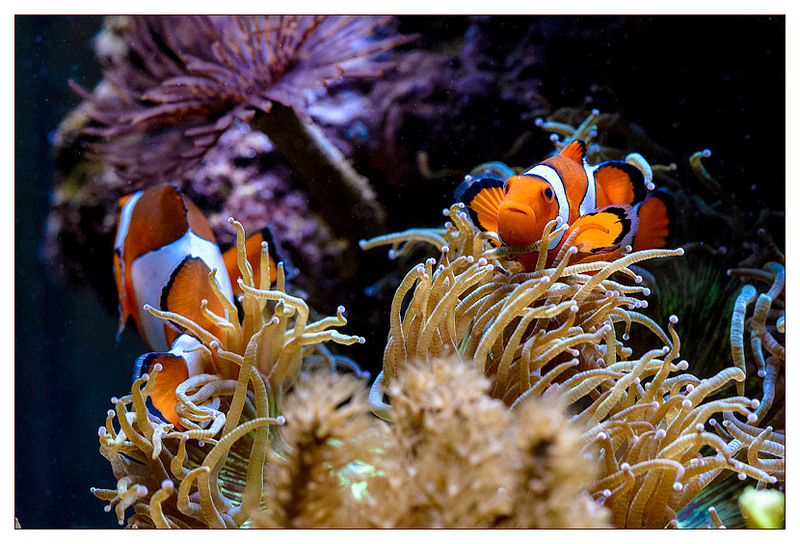 One last question … this year you have already booked with us MagnaRomagna’s crazy boys to come to visit the Interzoo fair in Nuremberg, the world’s largest trade show for everything that revolves around the aquarium… what do you think ?